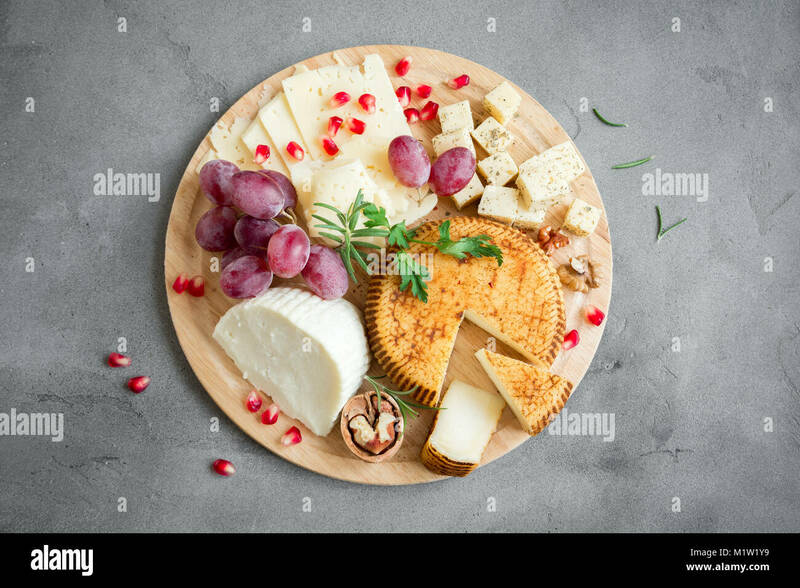 Cheese platter with assorted cheeses, grapes, nuts over black background, copy space. 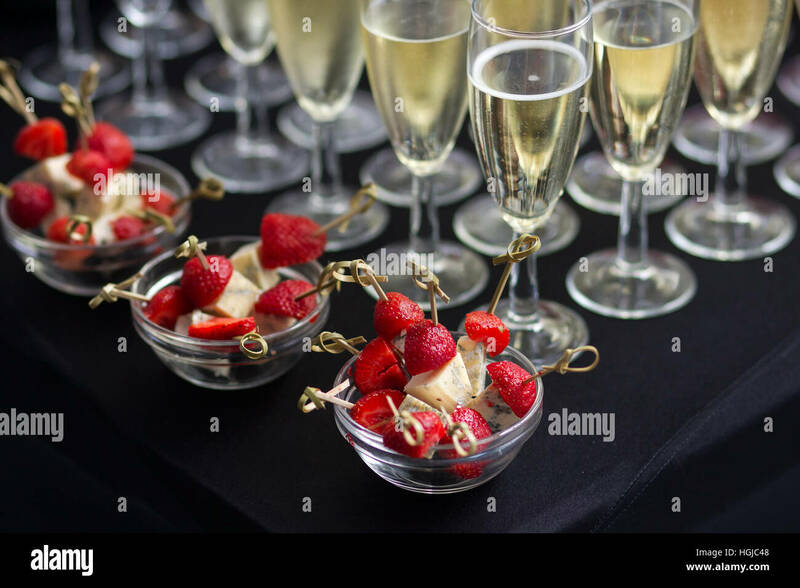 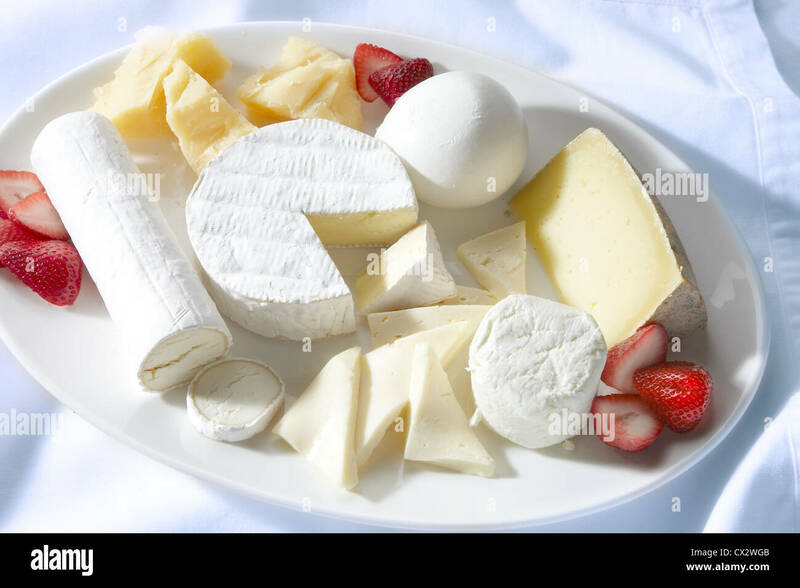 Italian cheese and fruit platter. 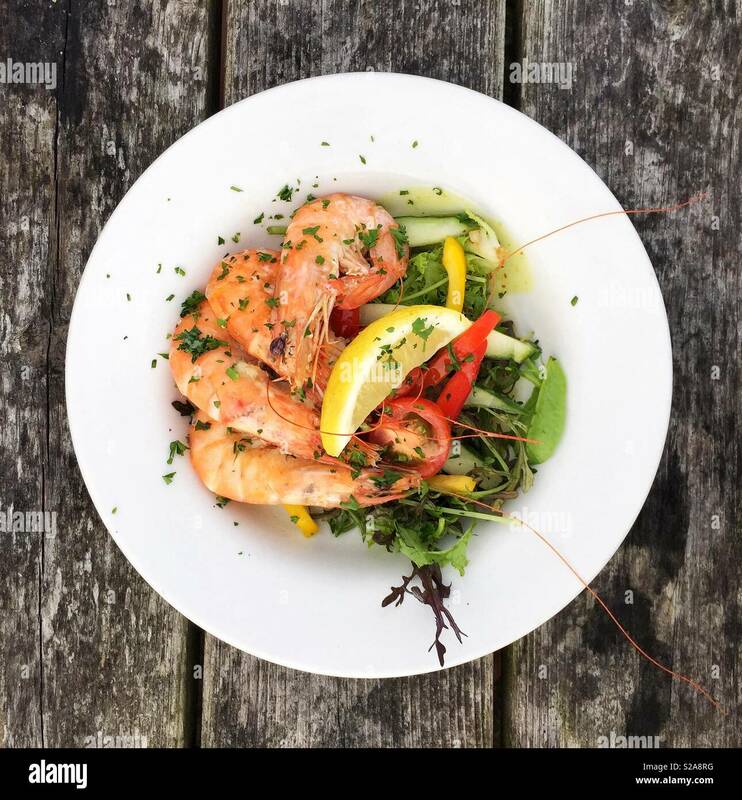 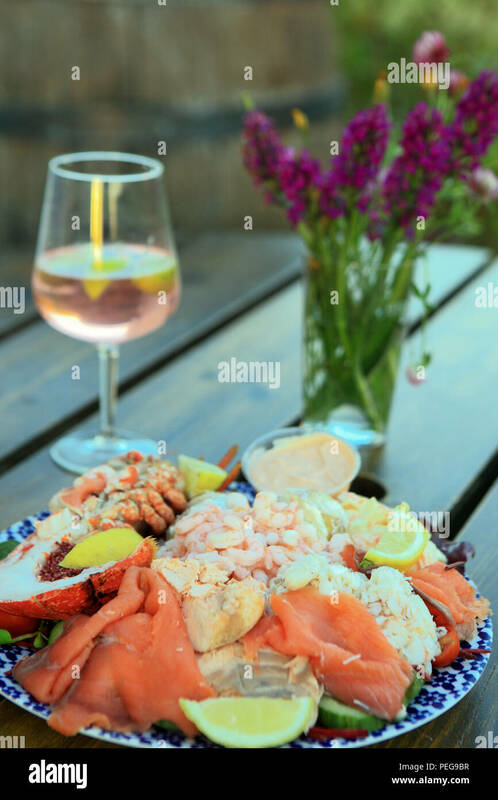 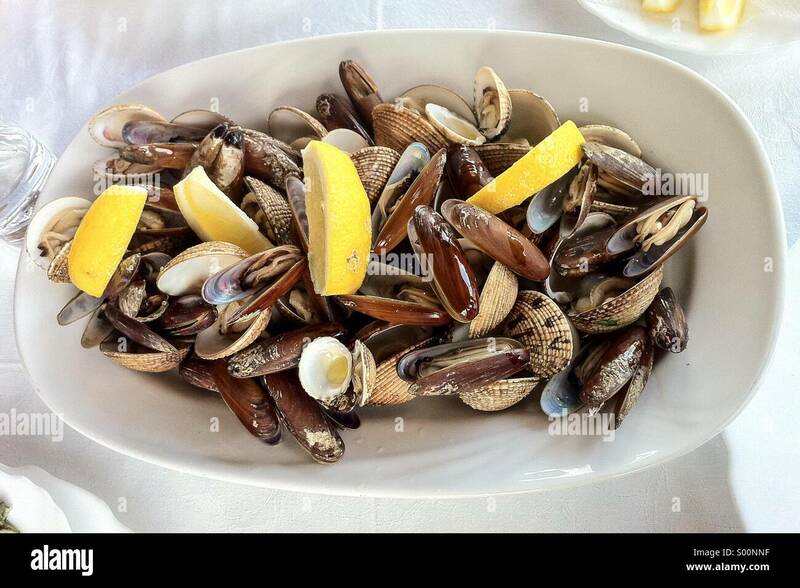 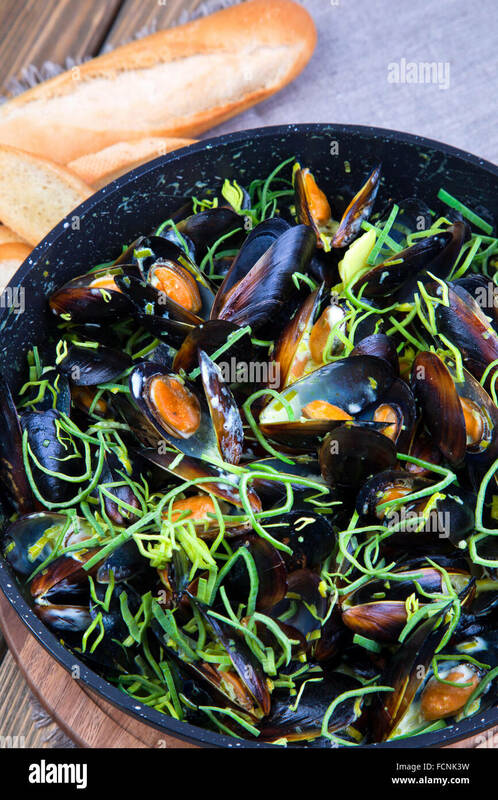 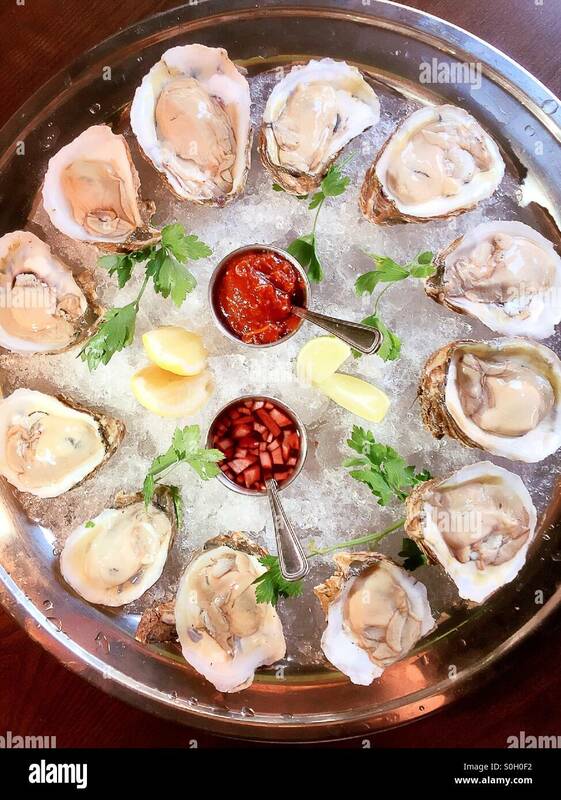 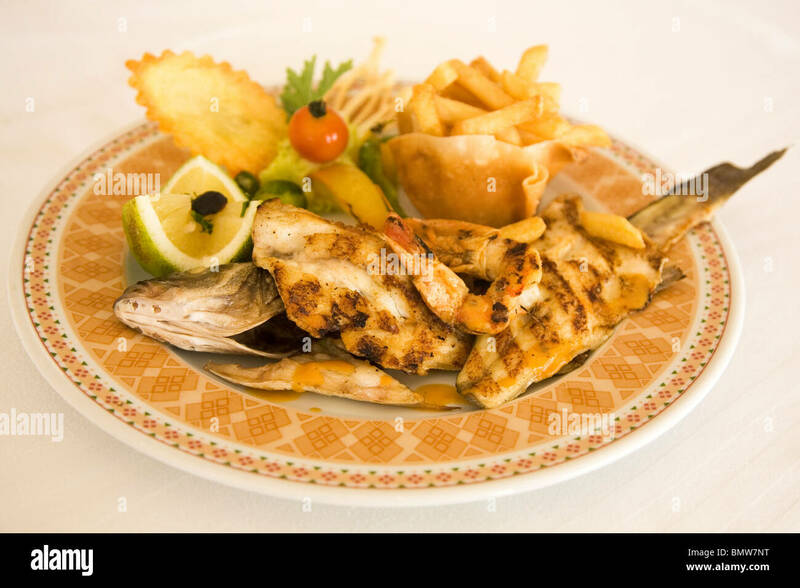 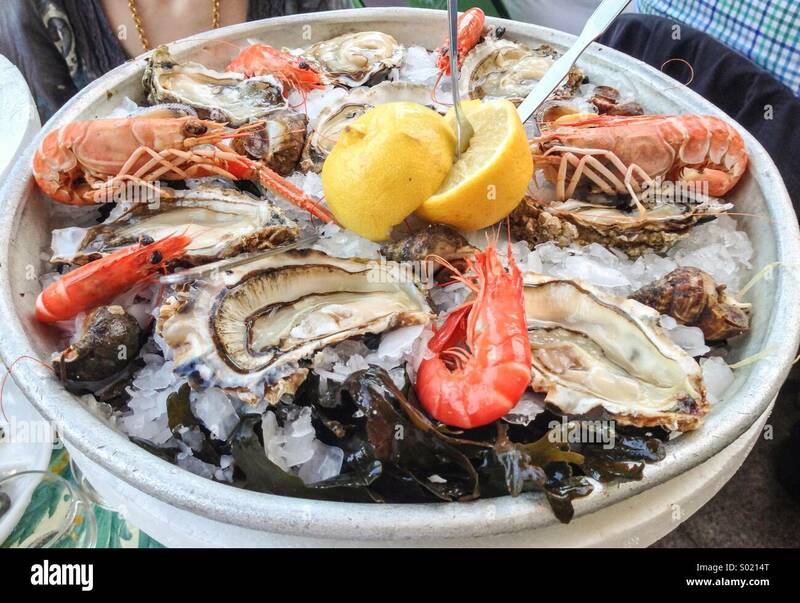 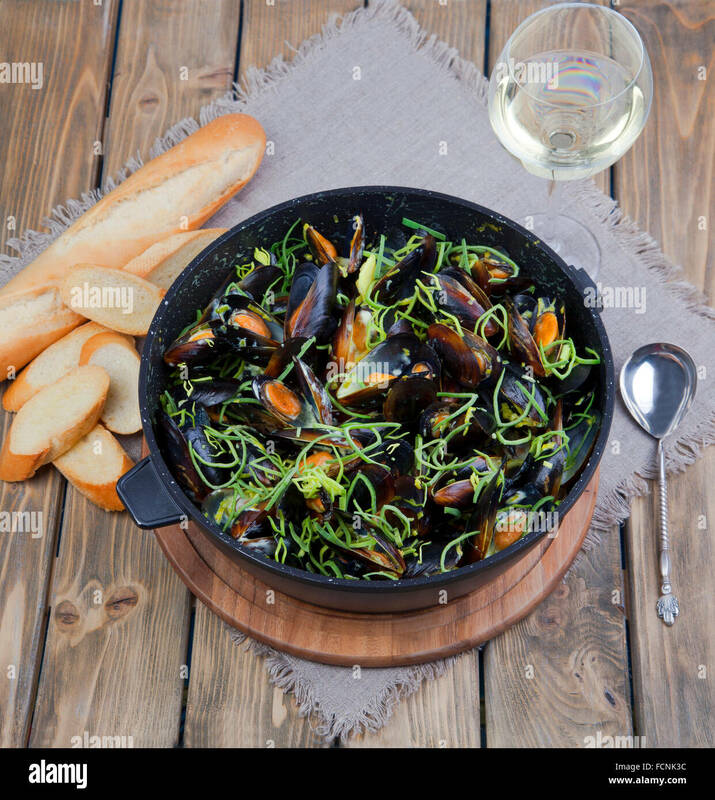 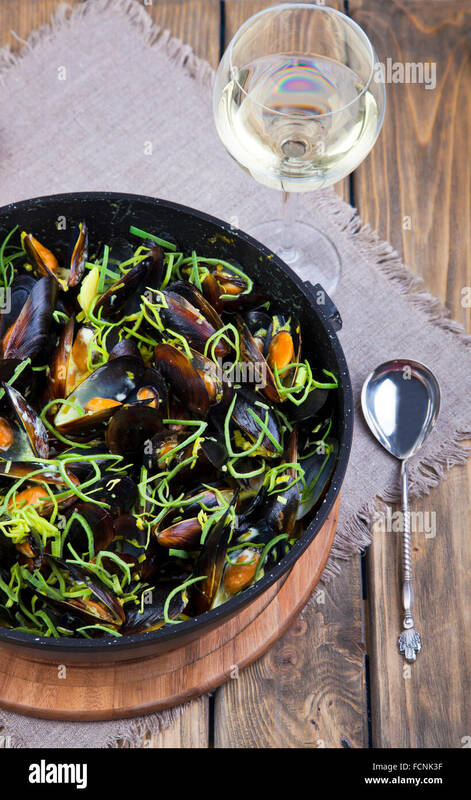 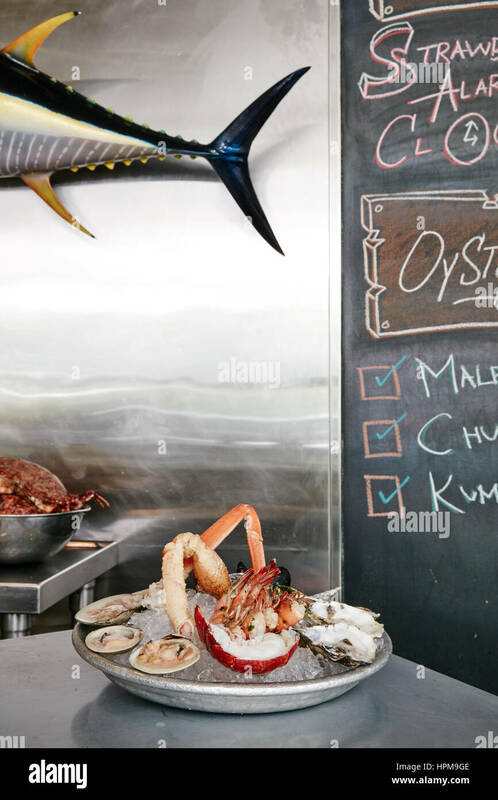 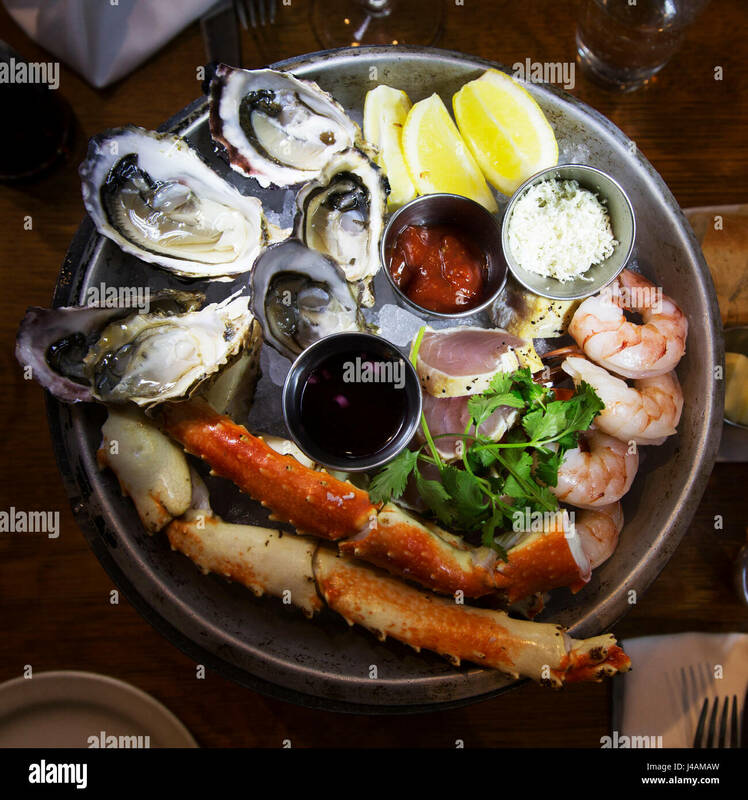 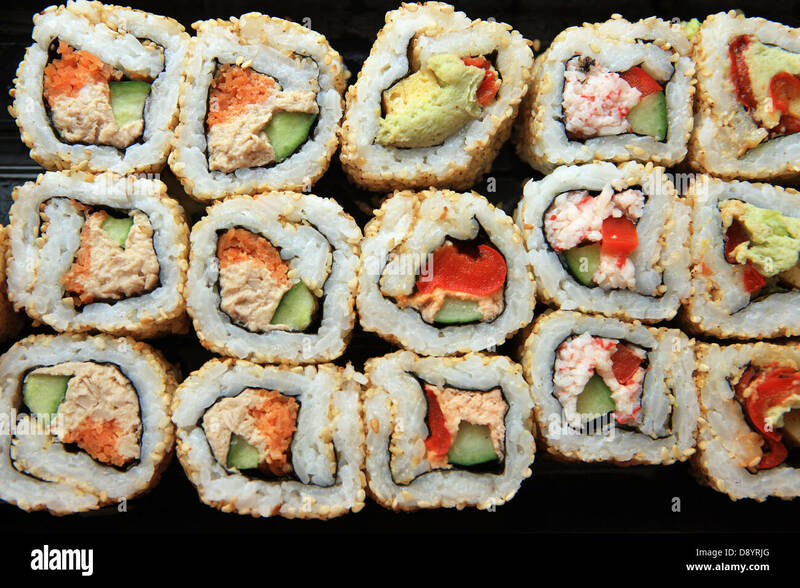 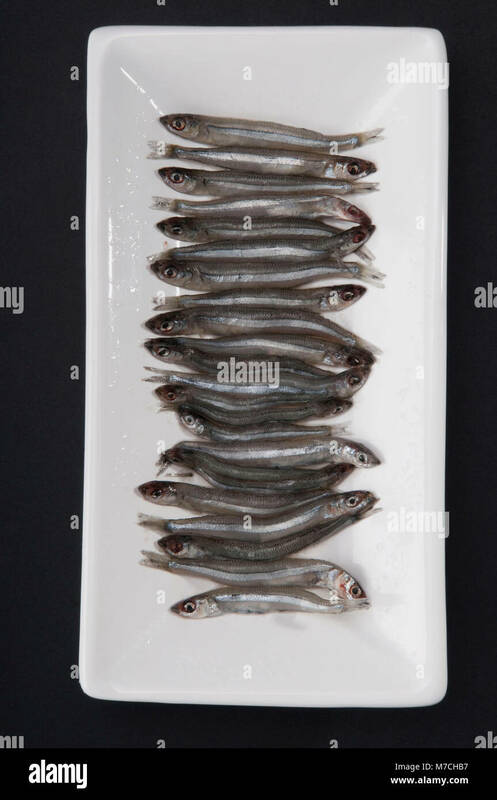 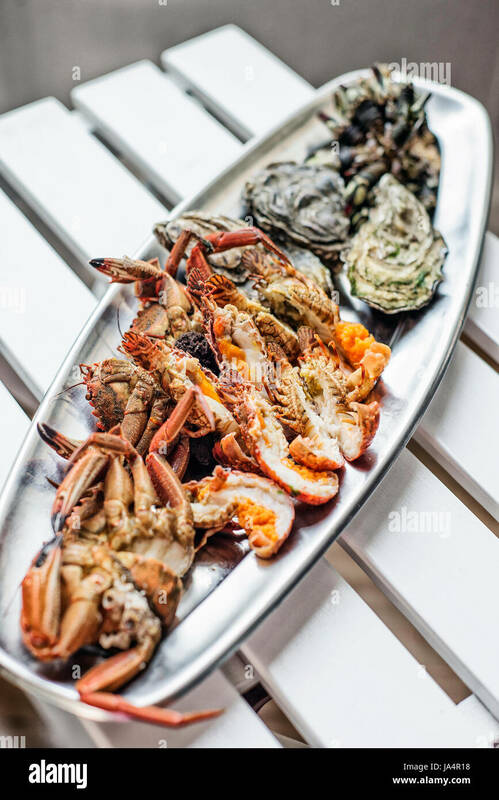 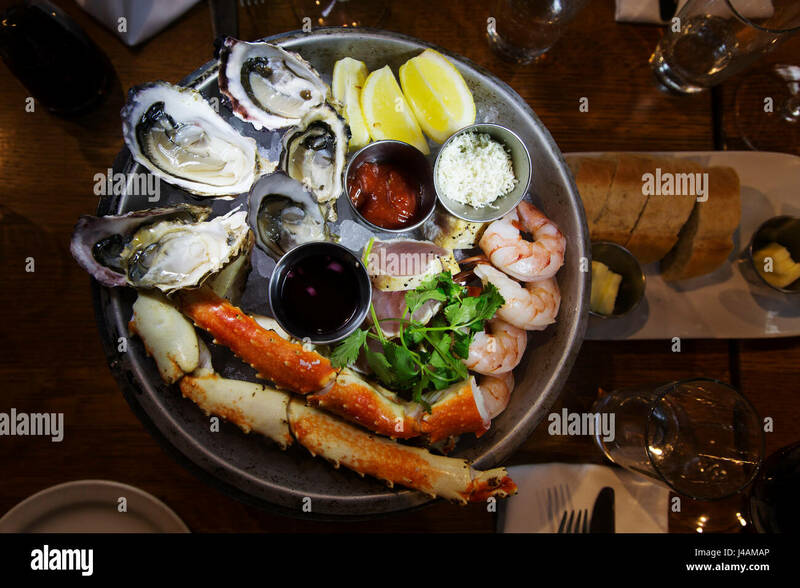 A well-presented seafood platter is served in a restaurant within one of the luxury hotels in Djerba, Tunisia. 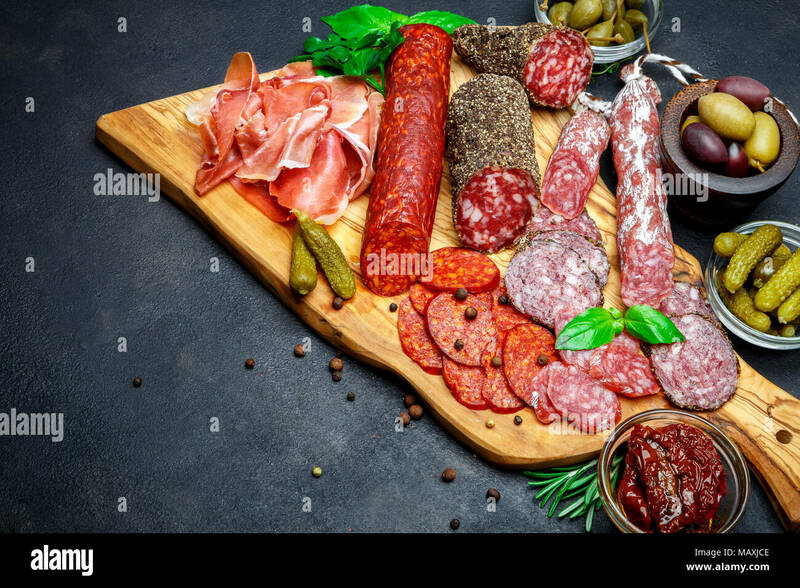 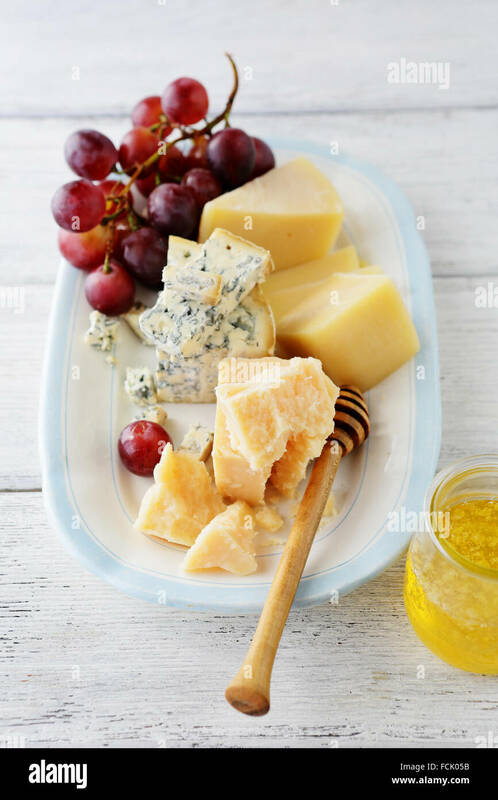 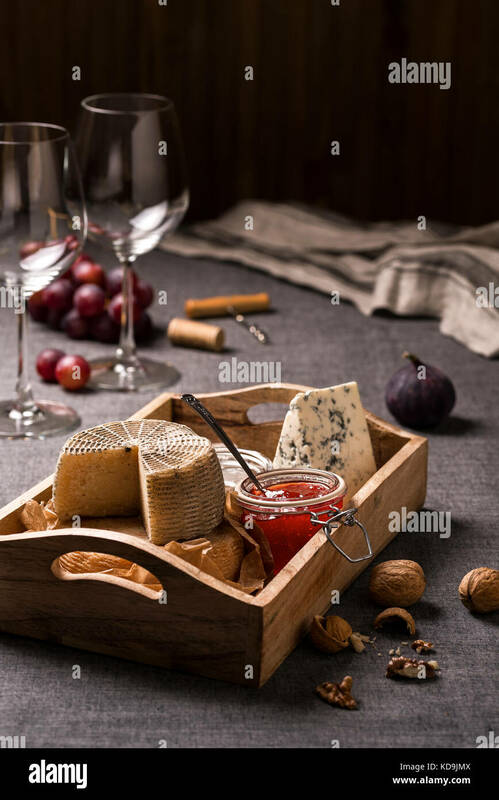 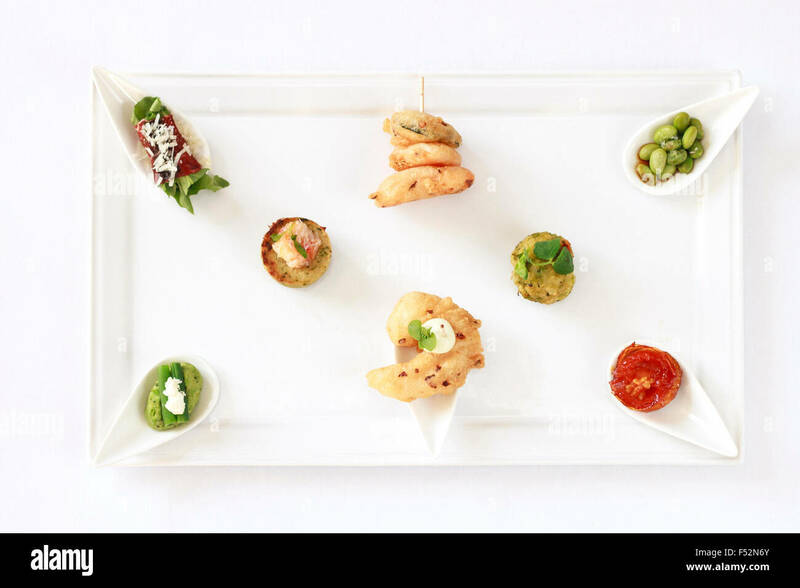 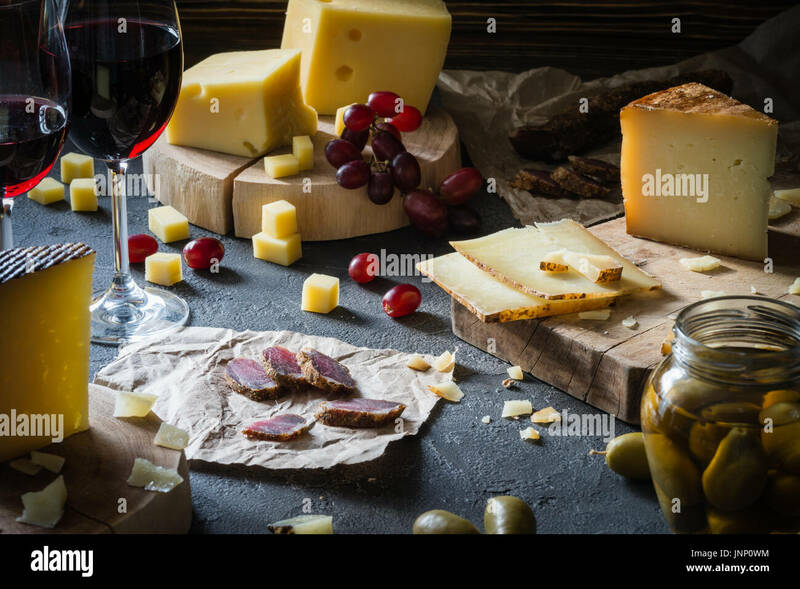 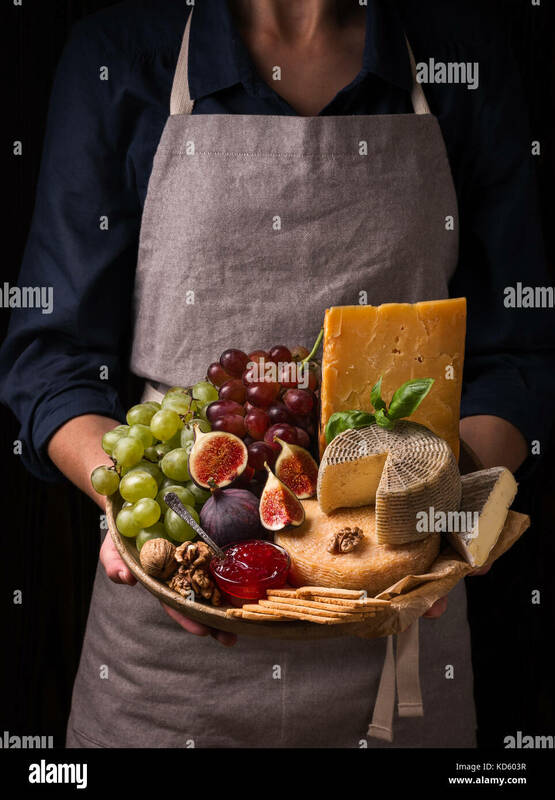 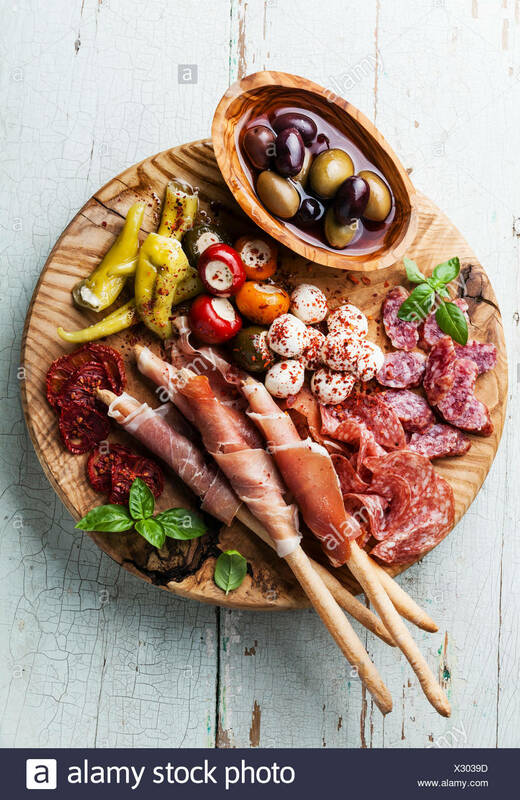 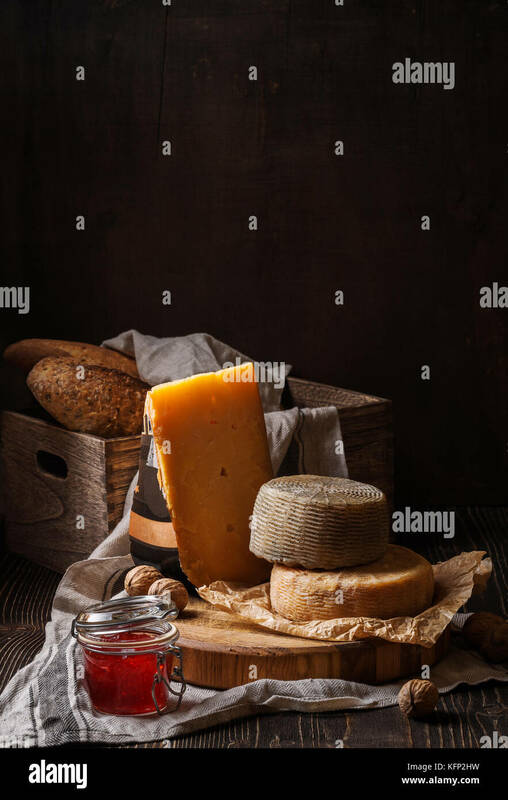 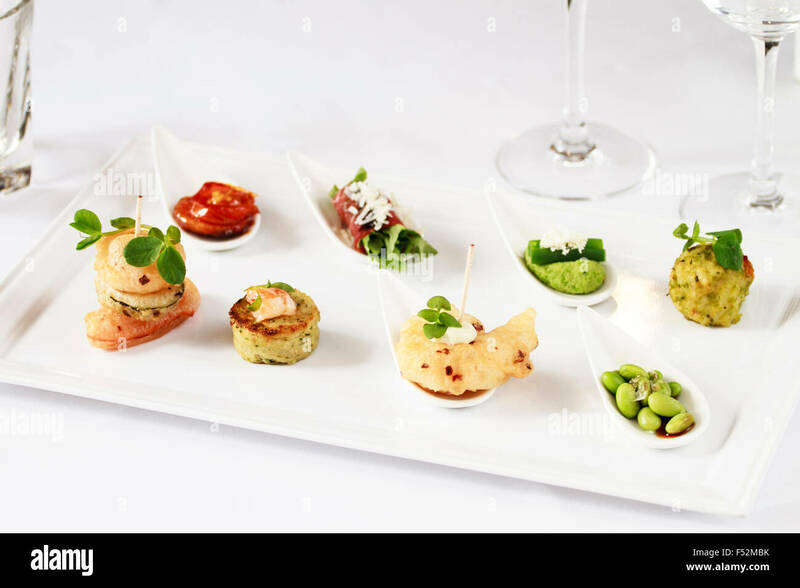 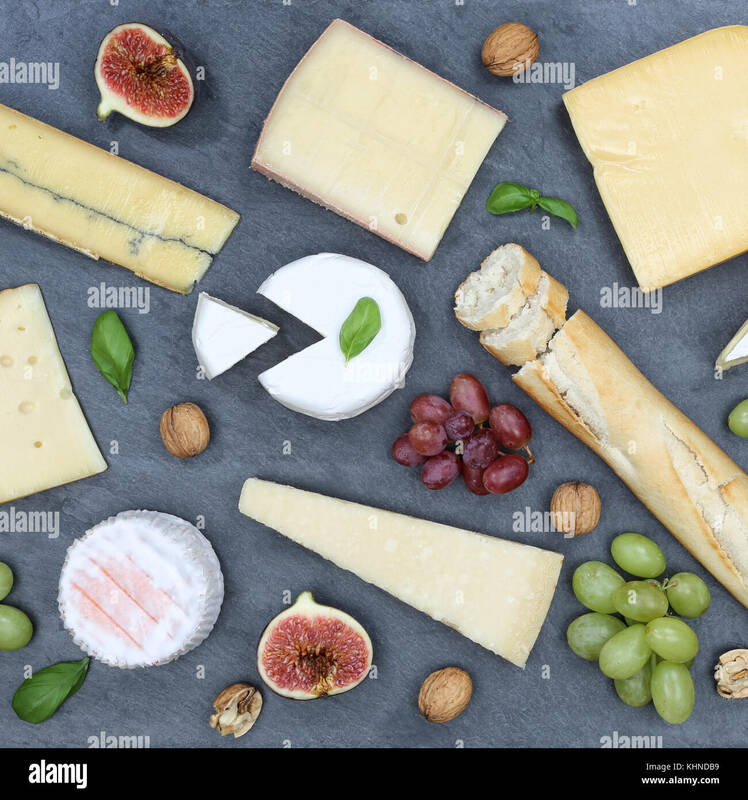 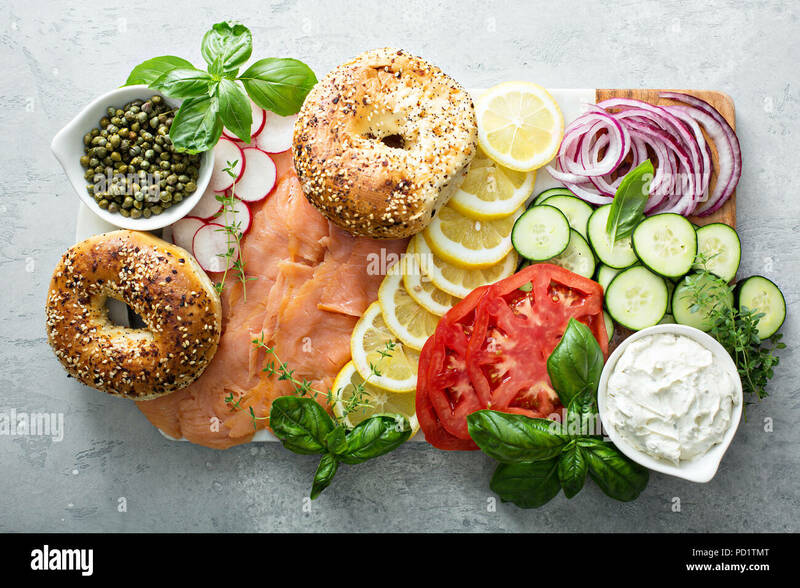 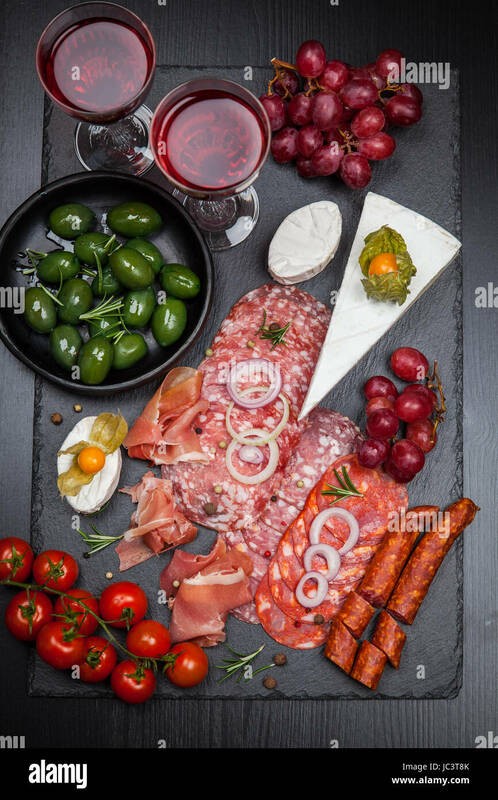 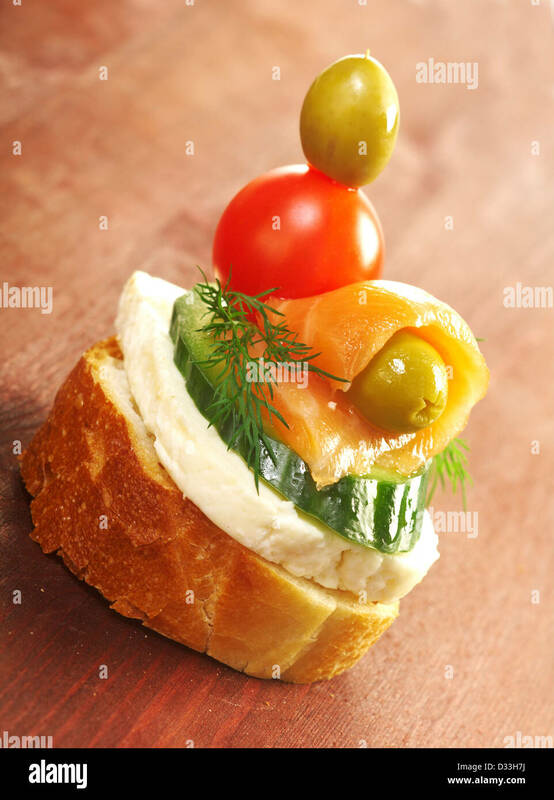 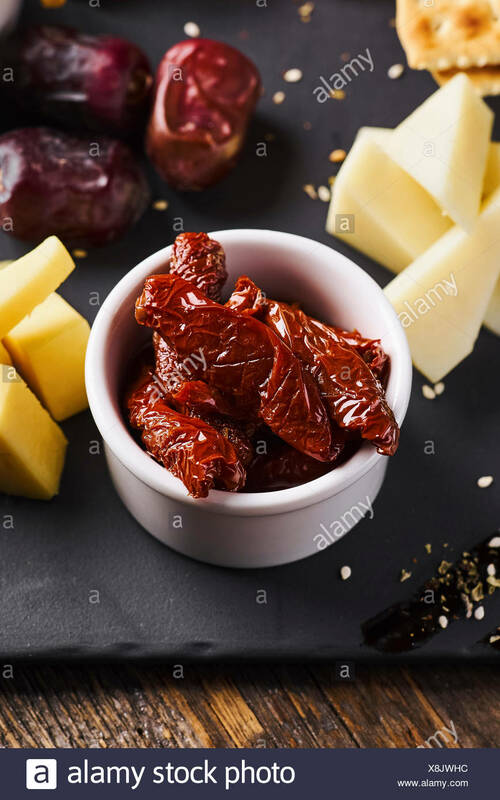 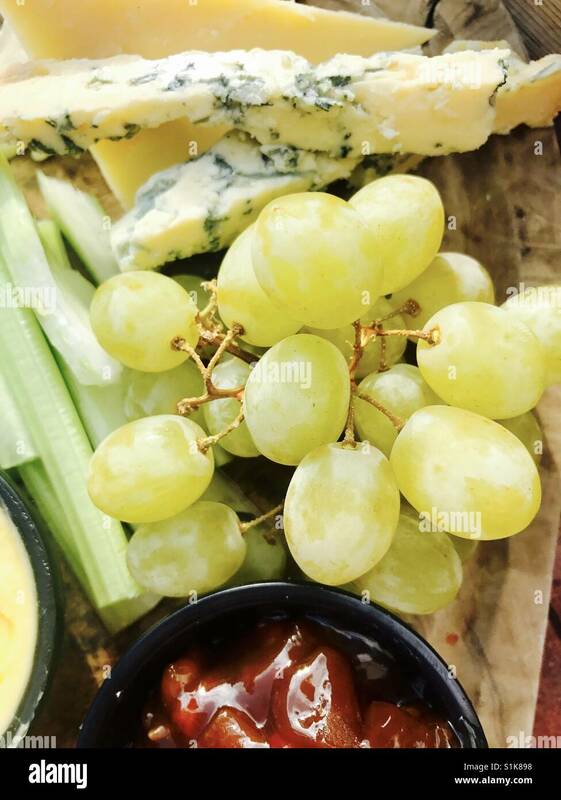 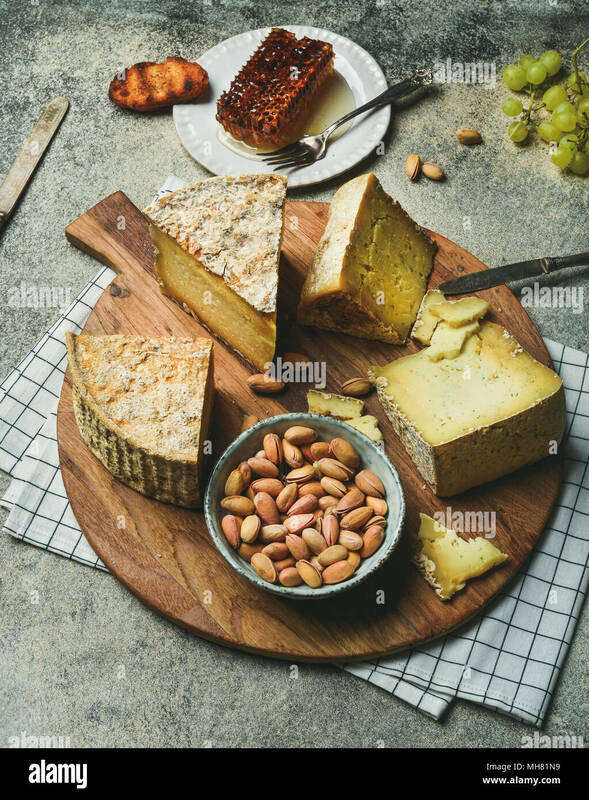 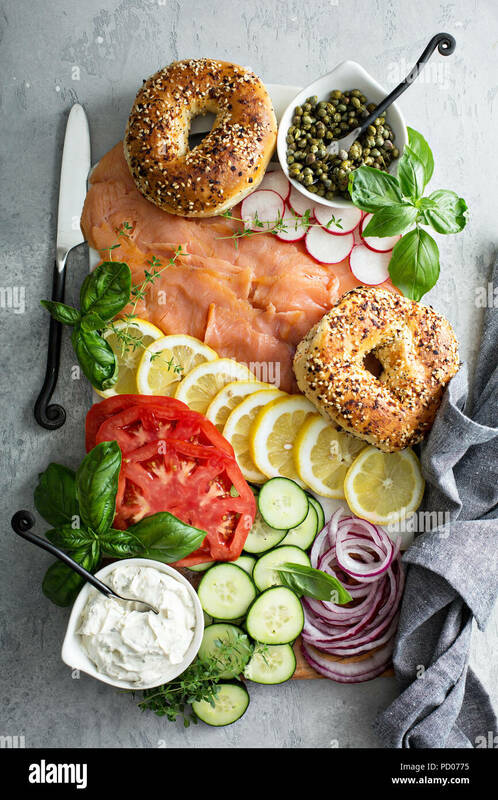 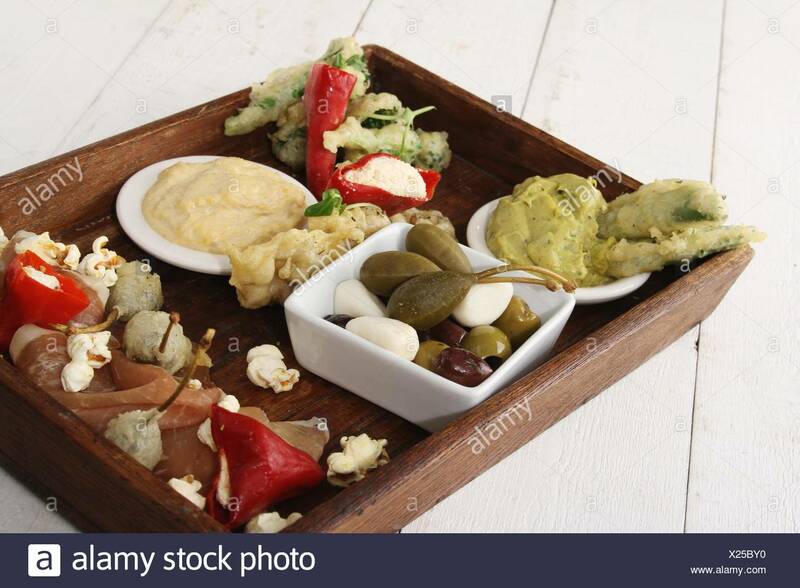 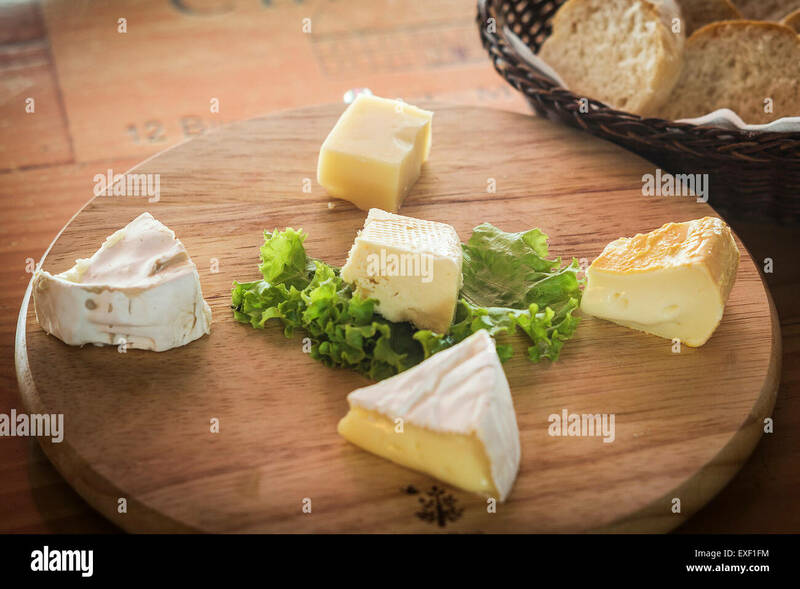 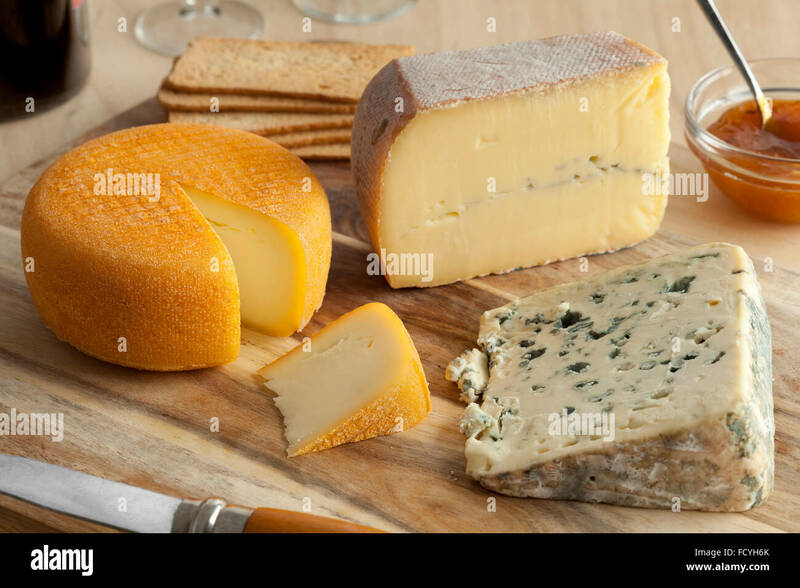 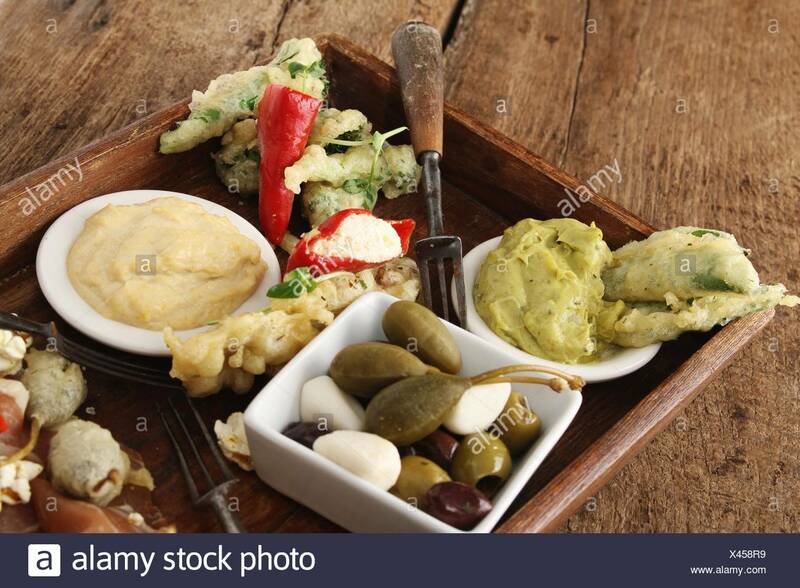 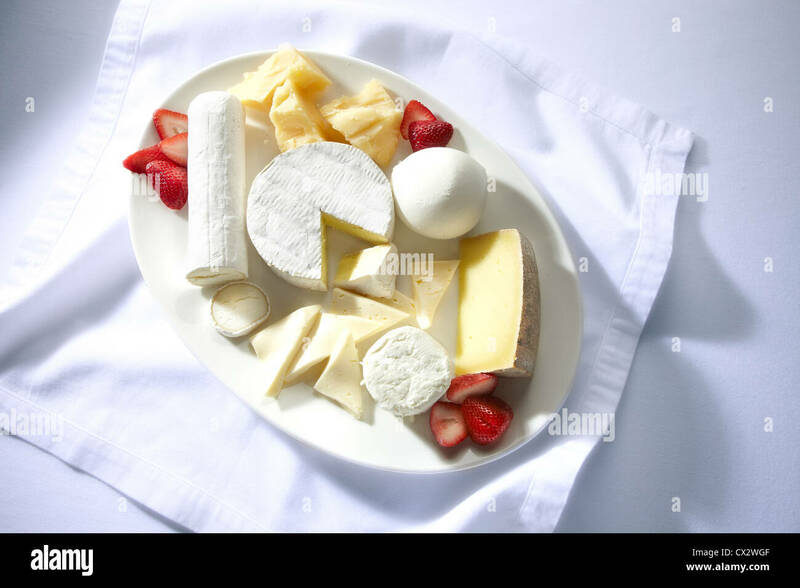 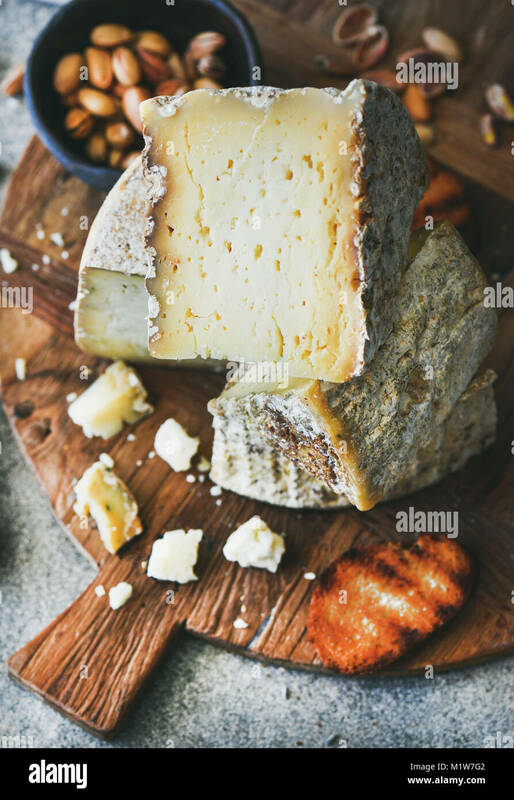 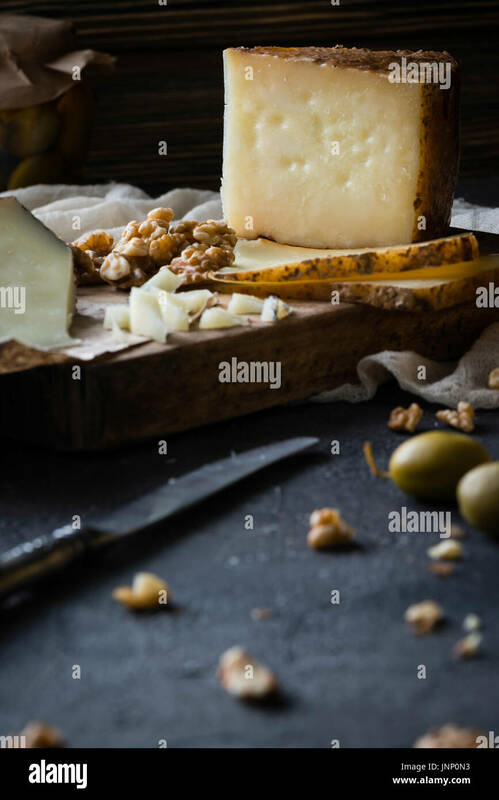 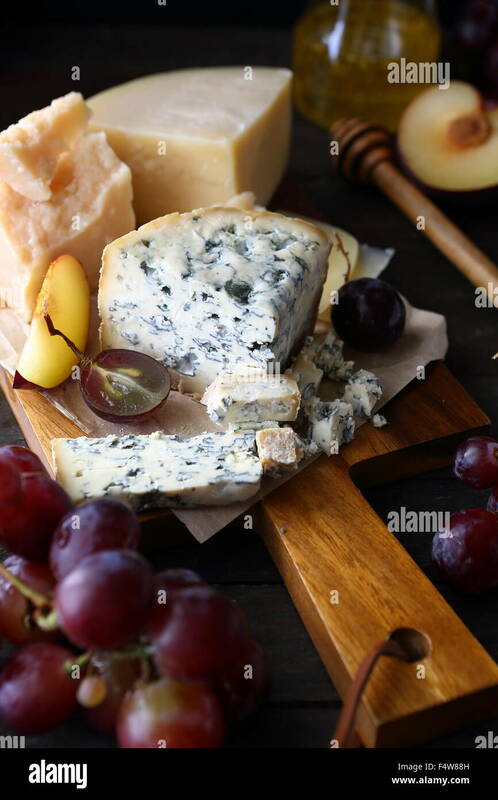 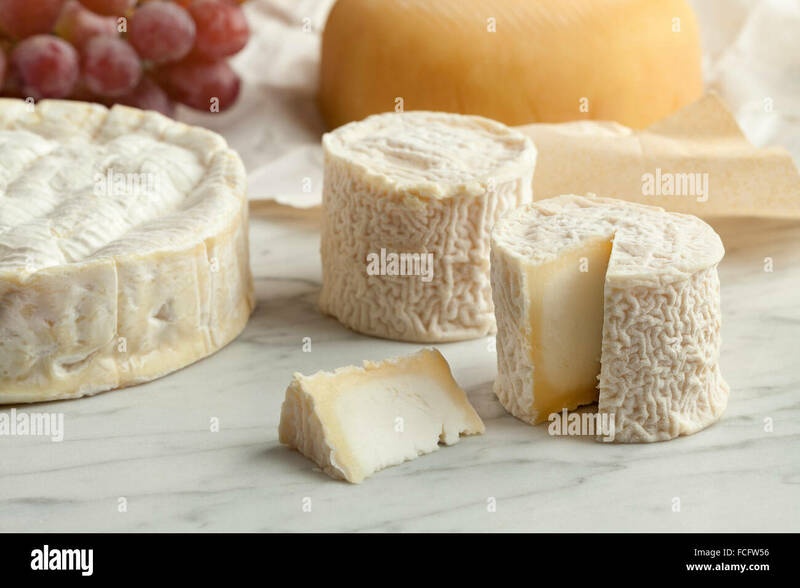 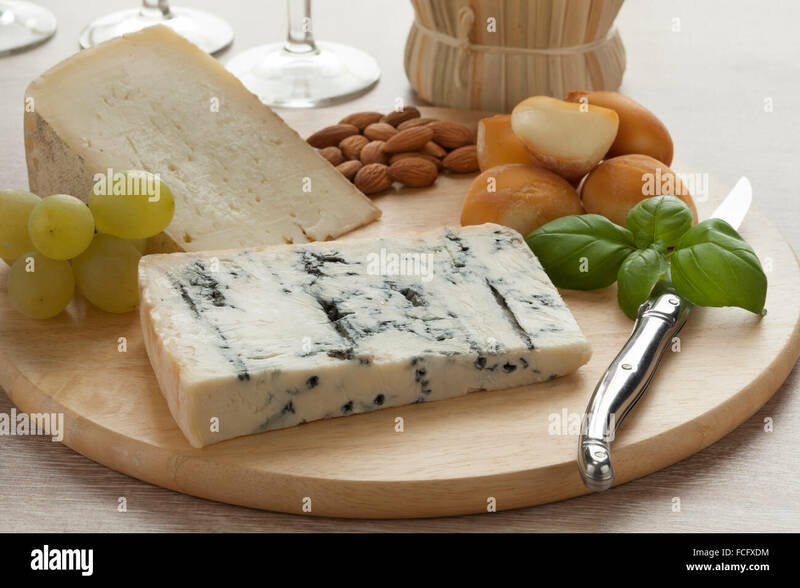 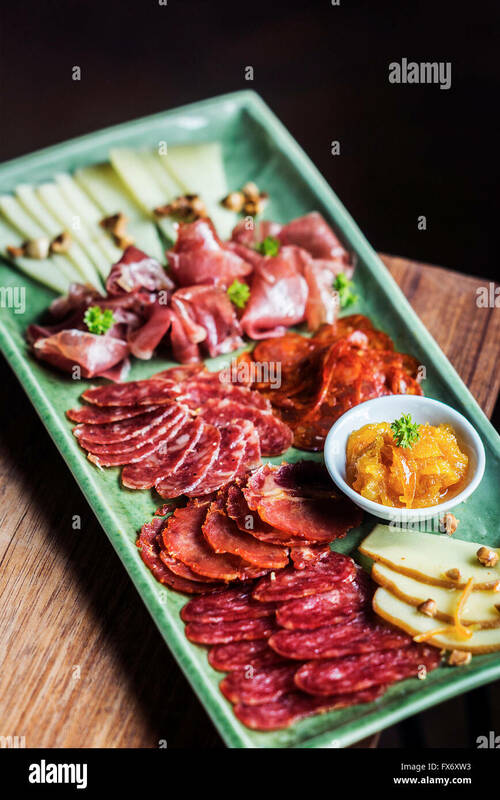 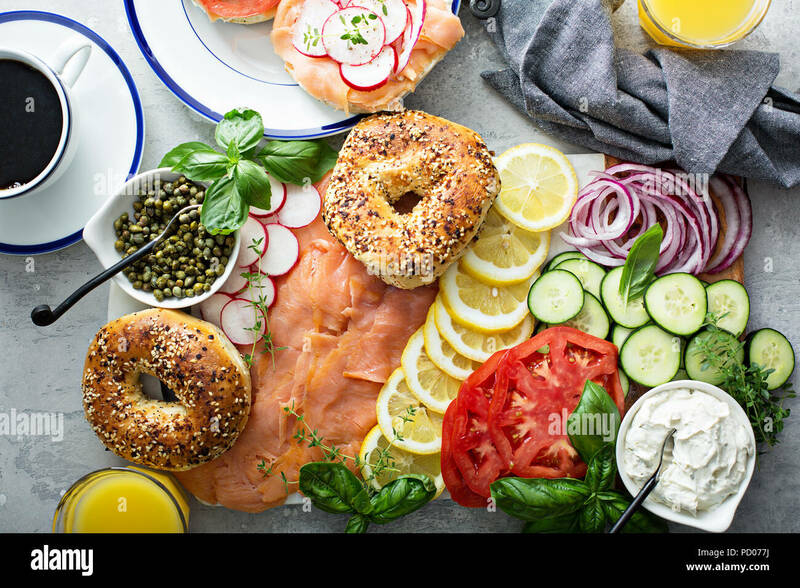 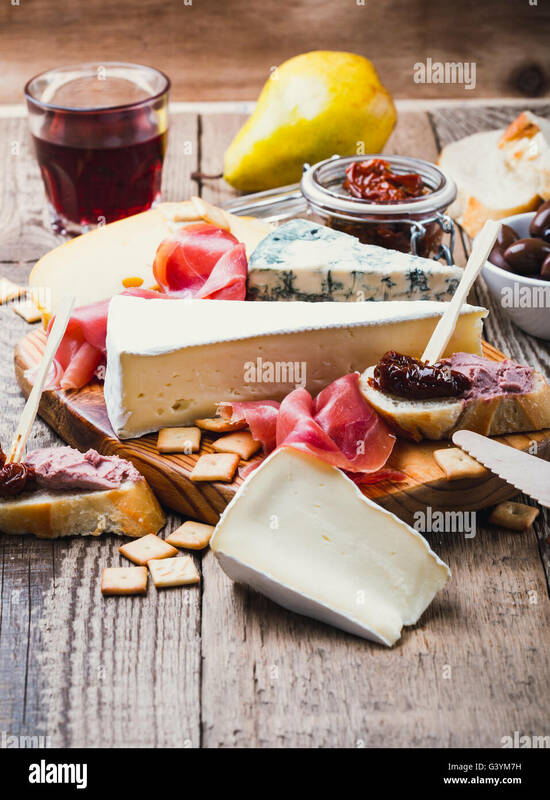 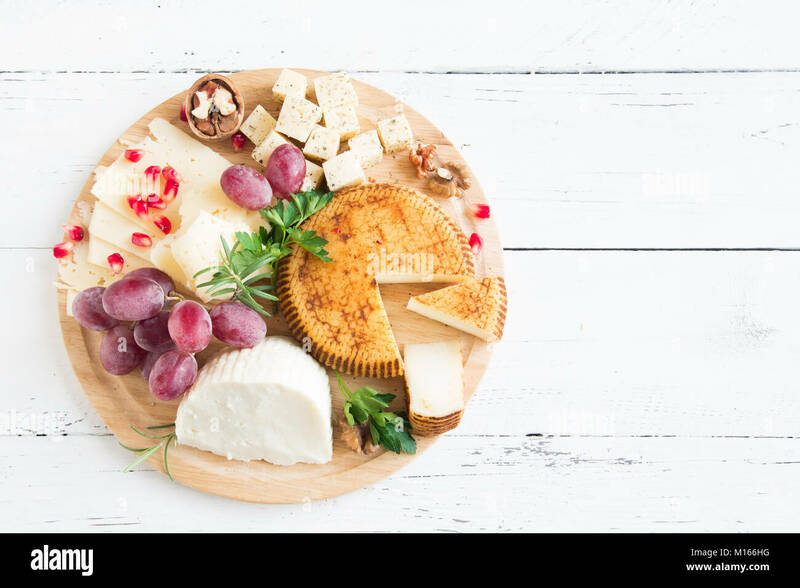 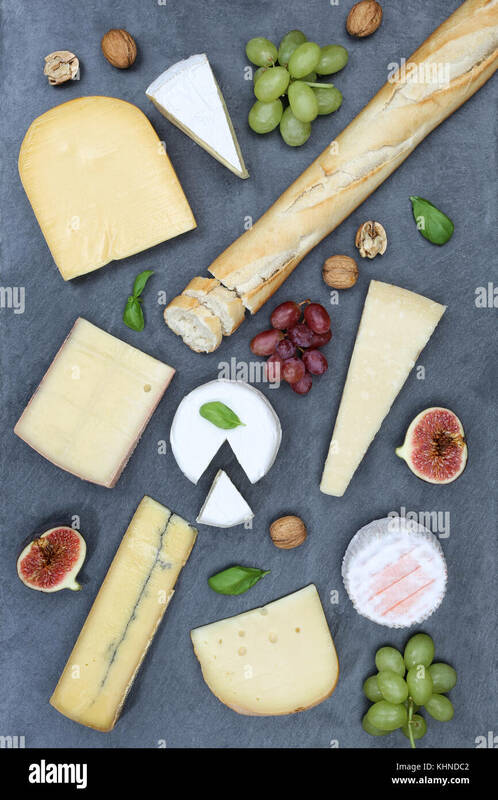 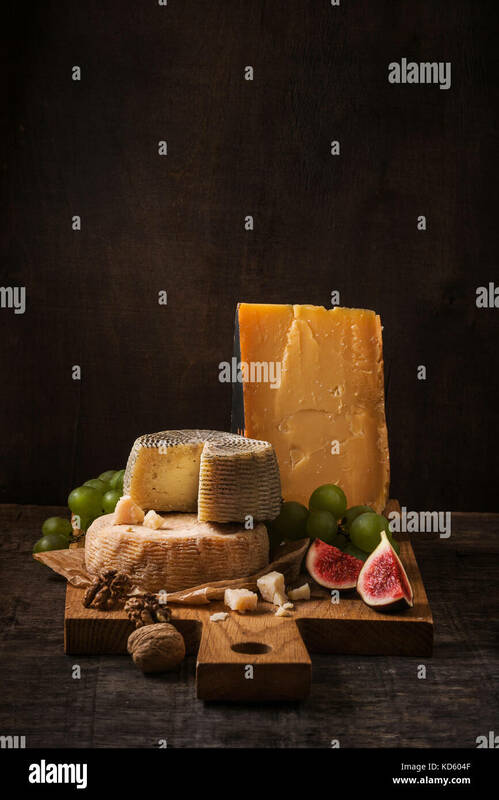 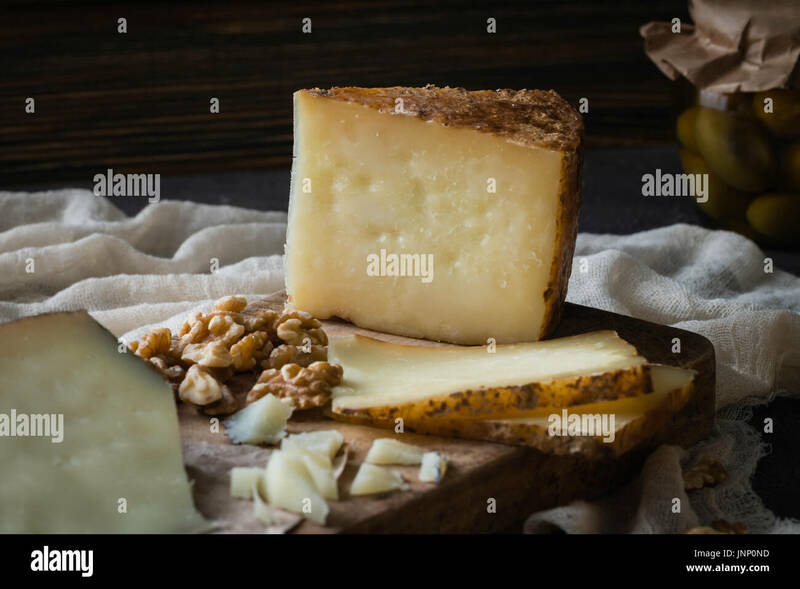 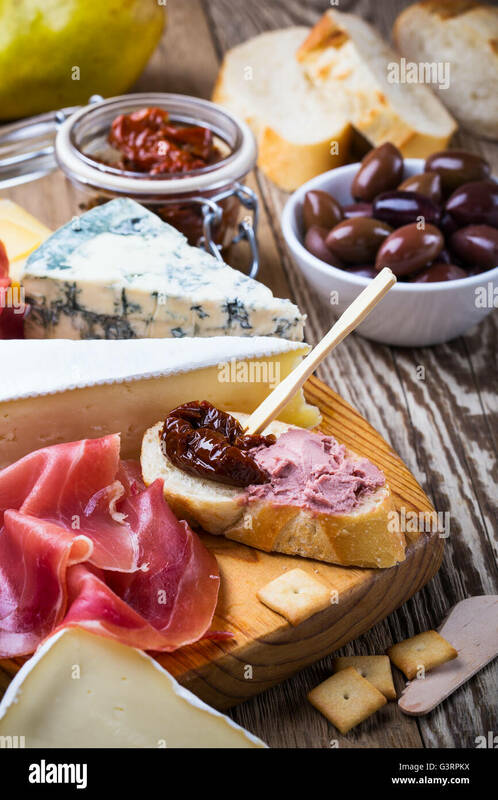 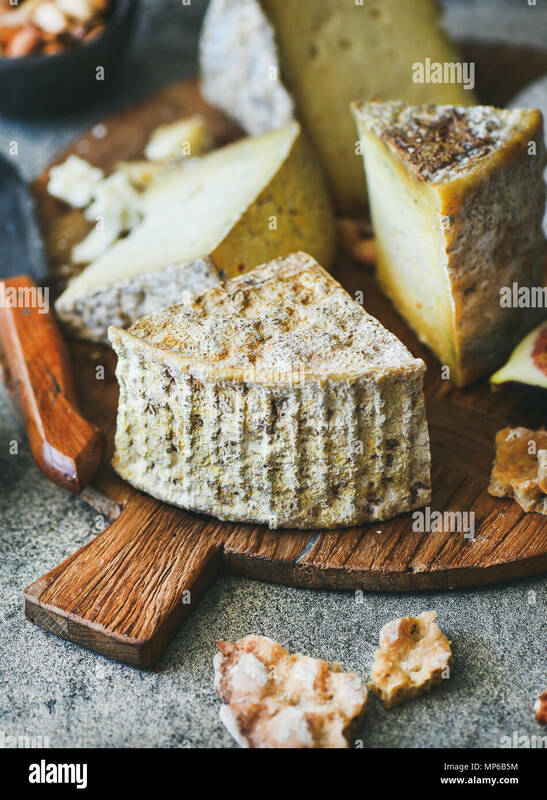 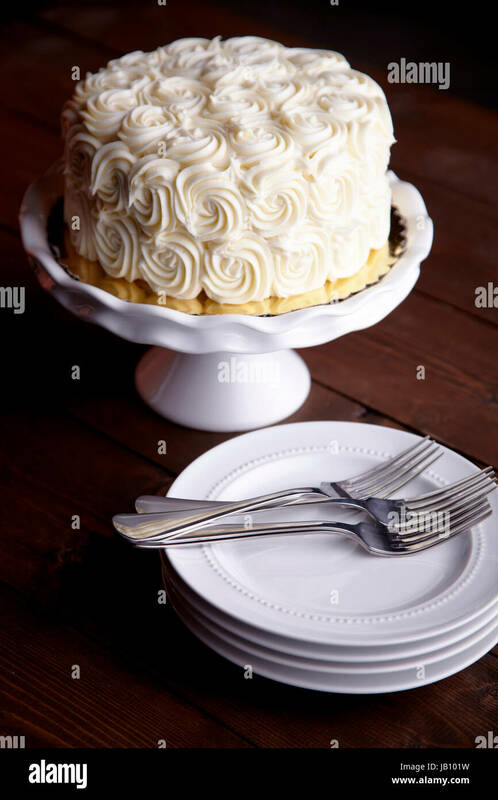 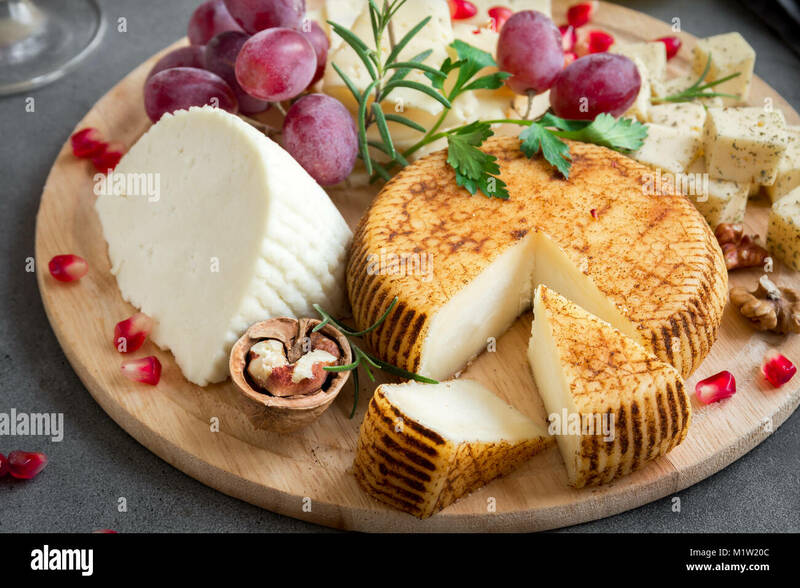 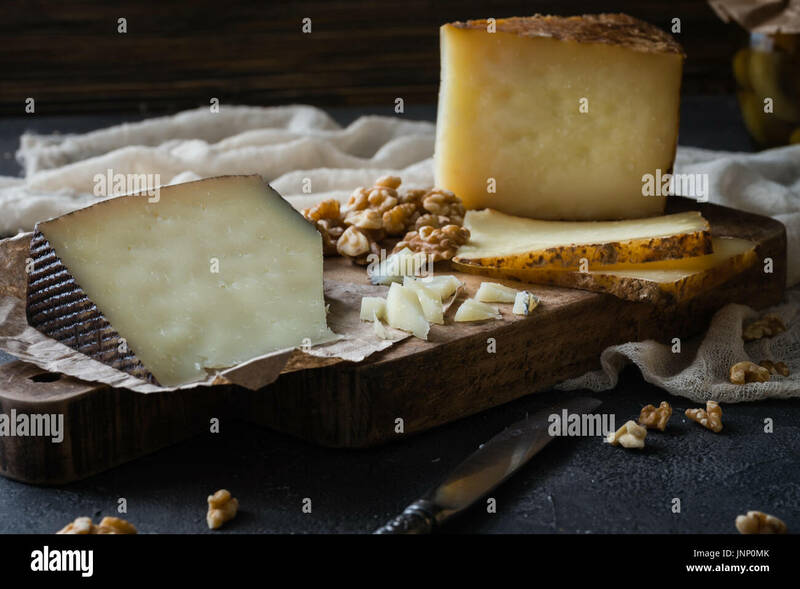 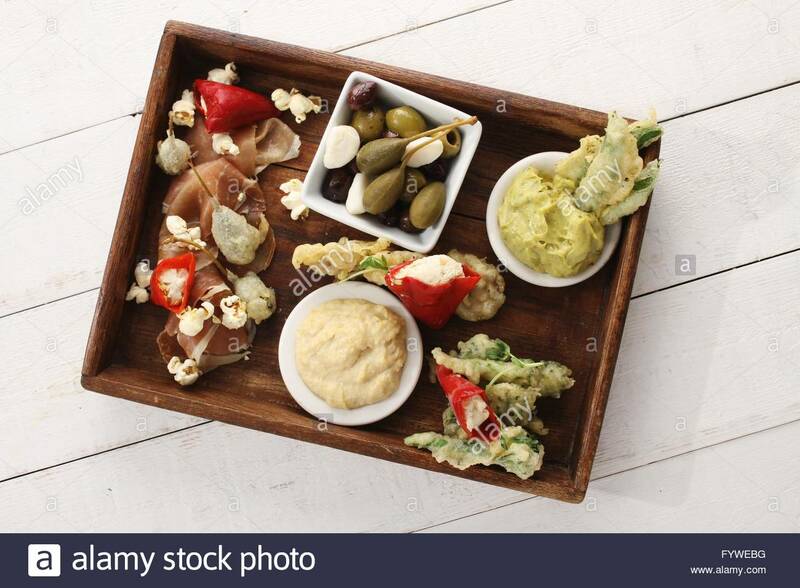 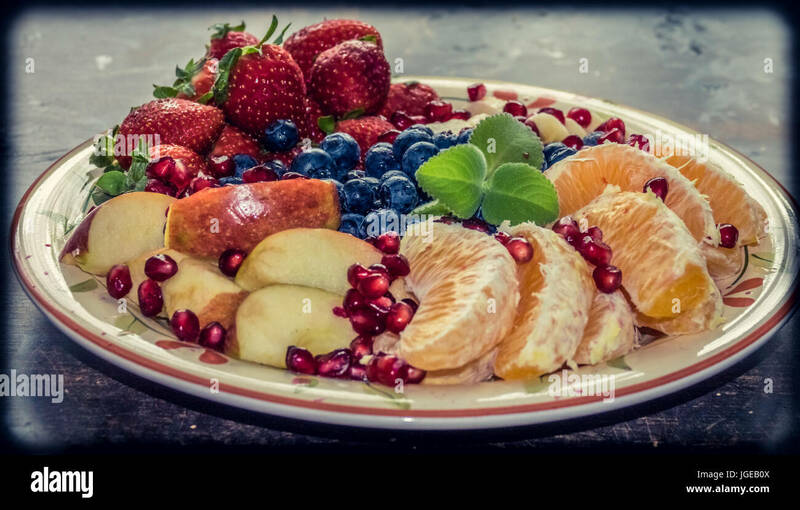 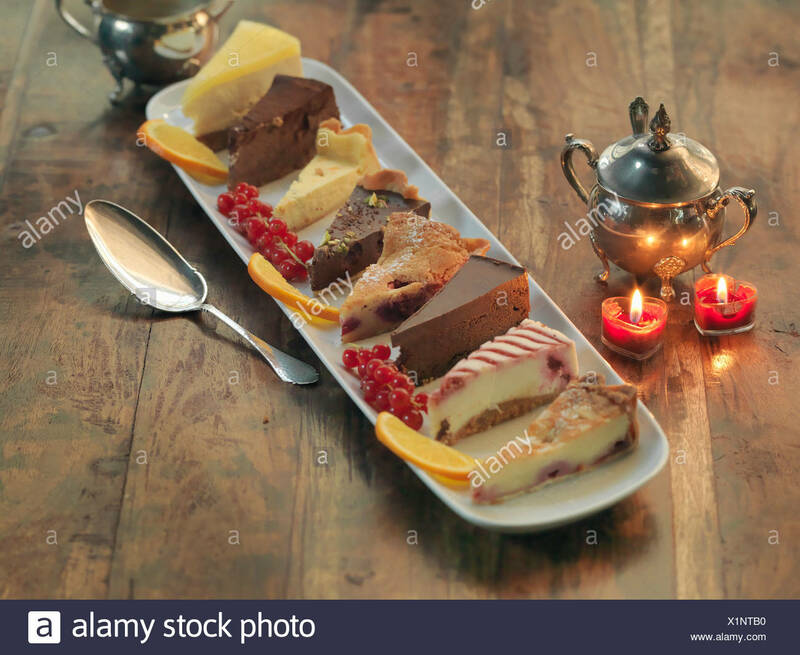 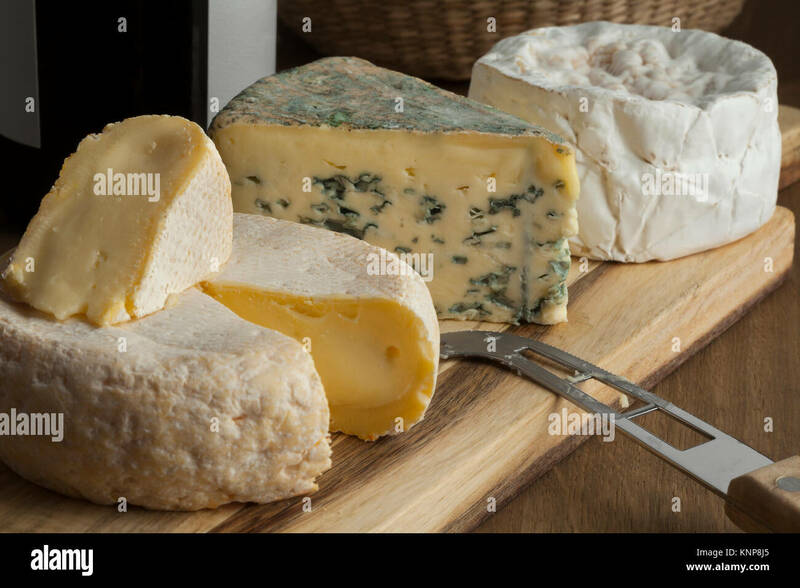 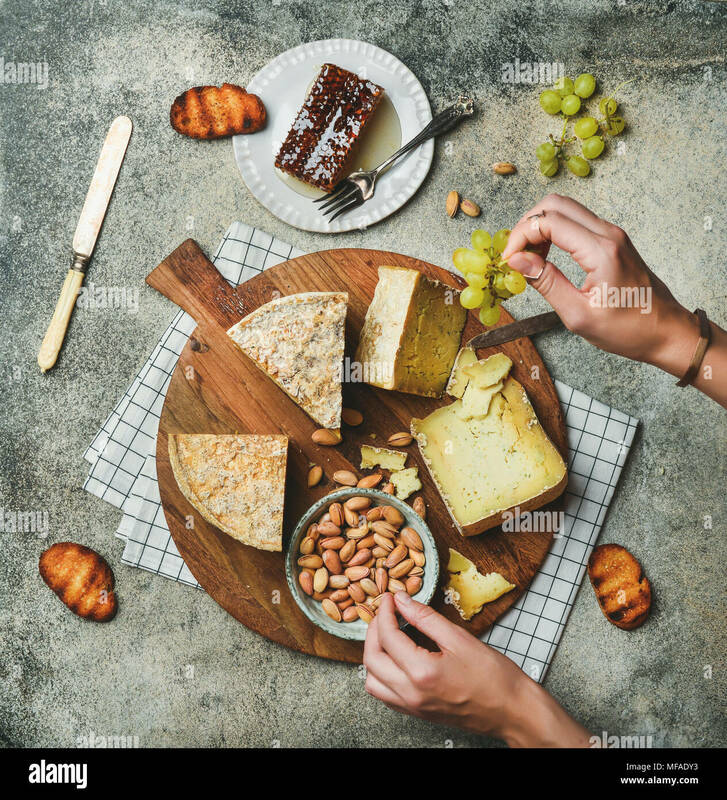 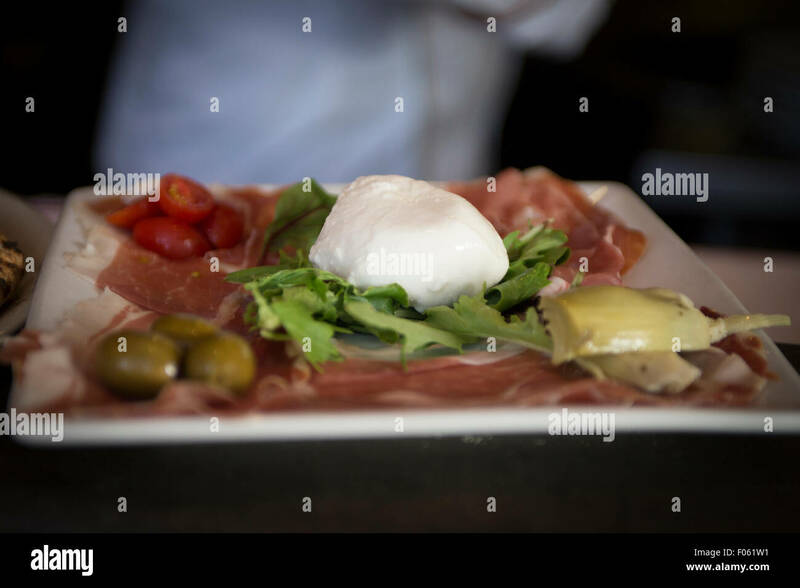 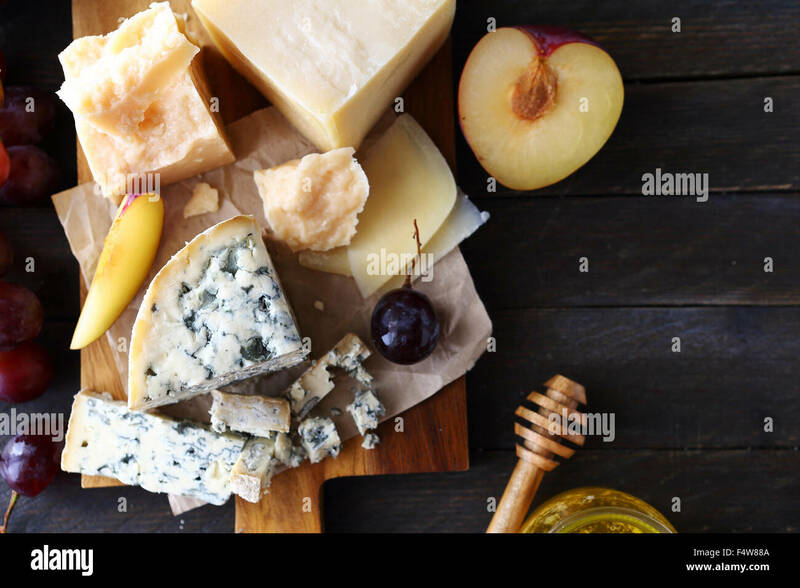 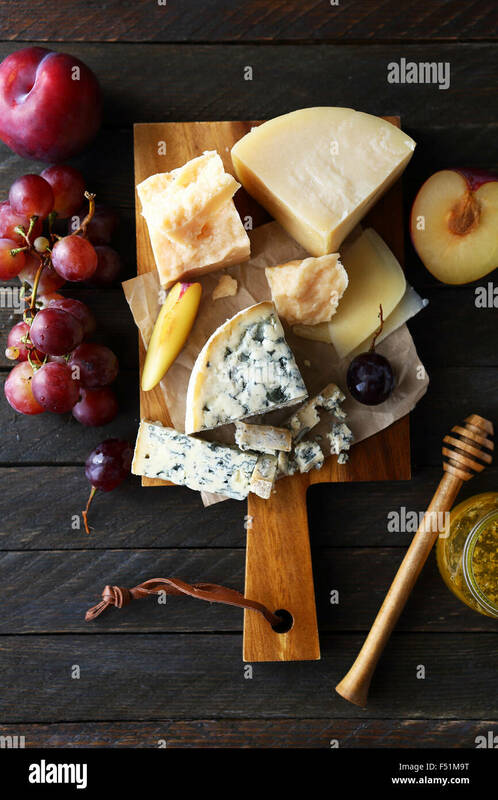 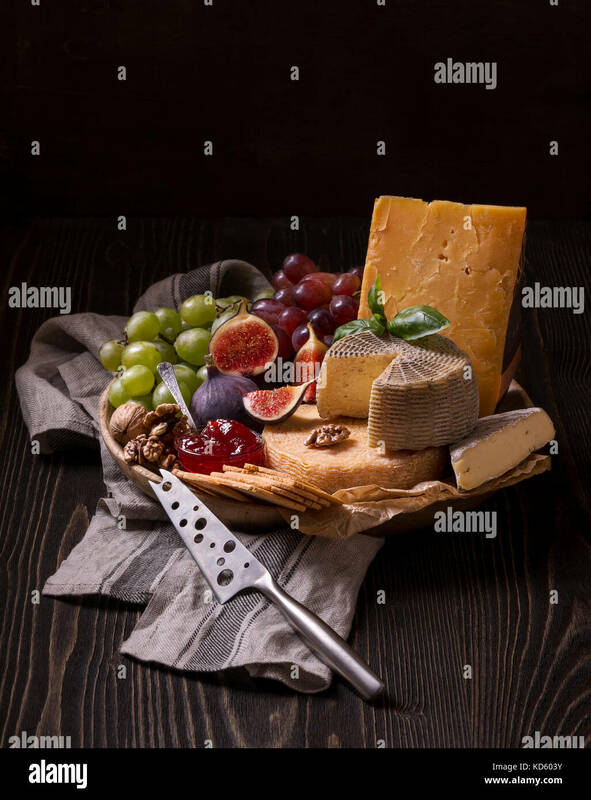 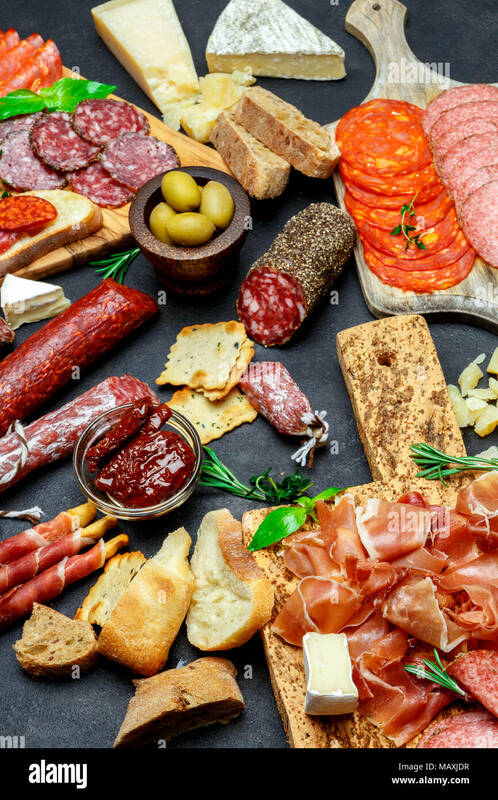 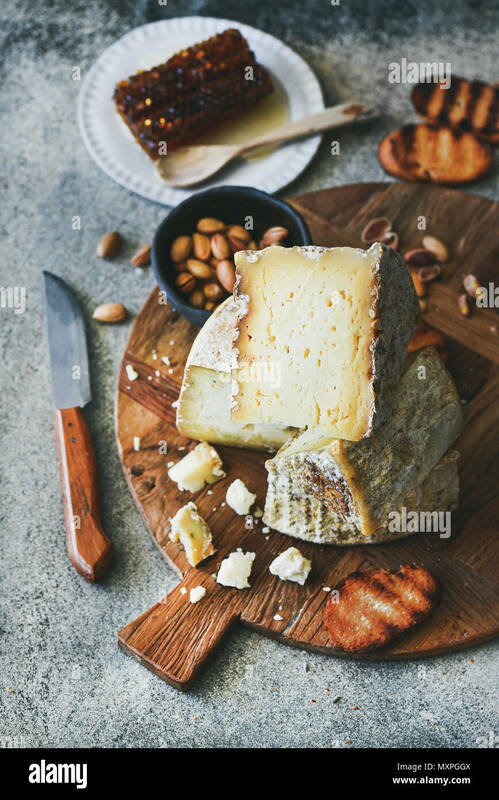 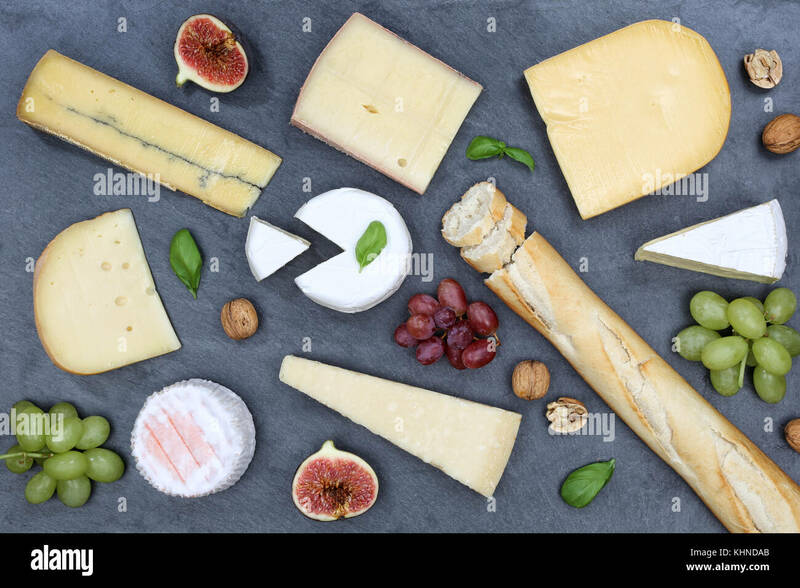 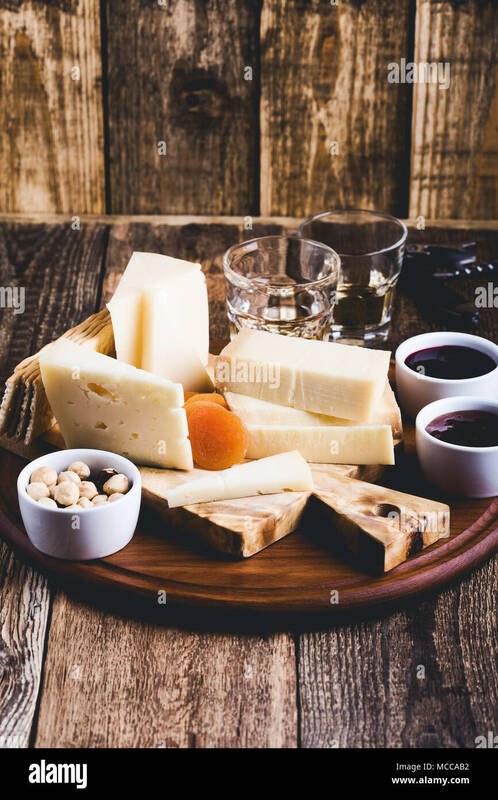 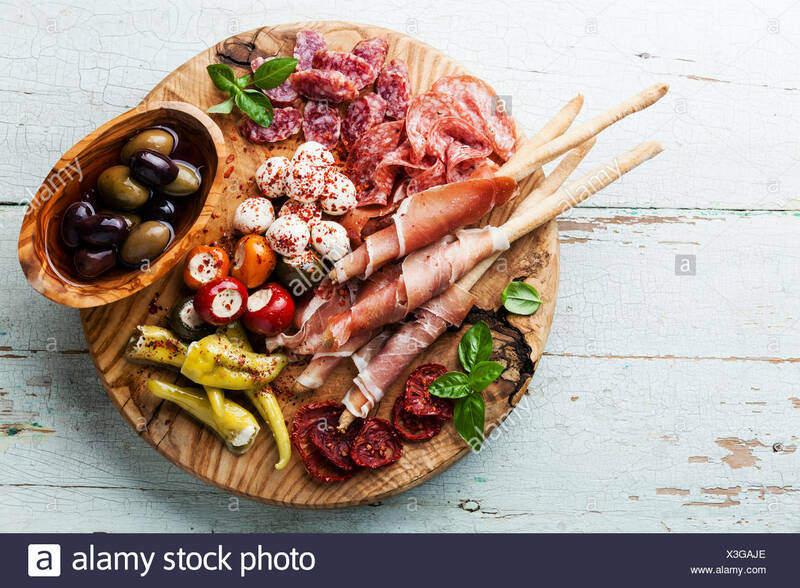 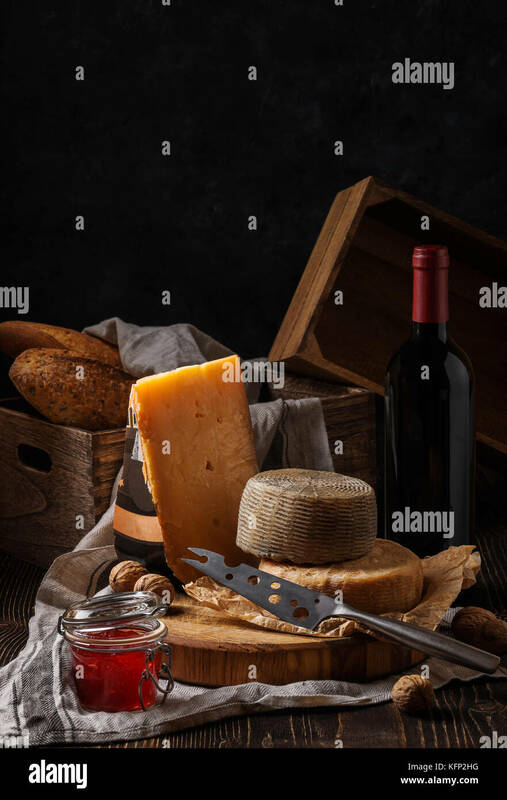 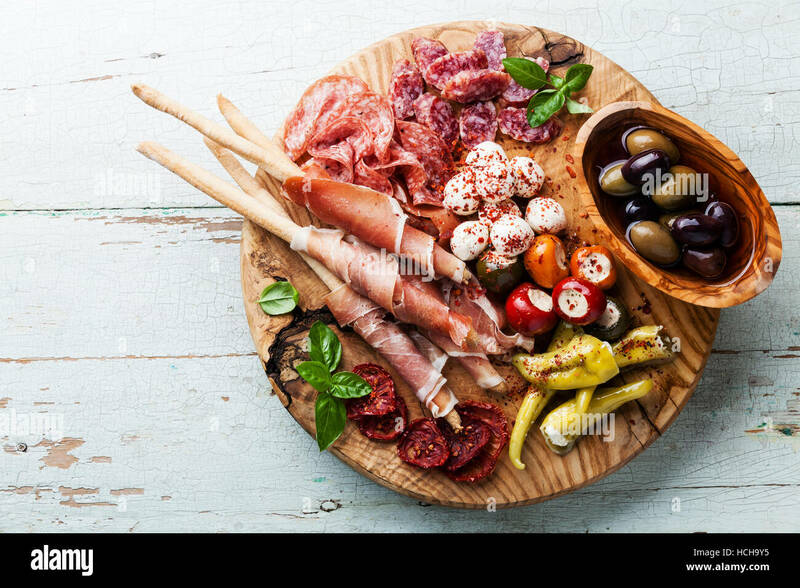 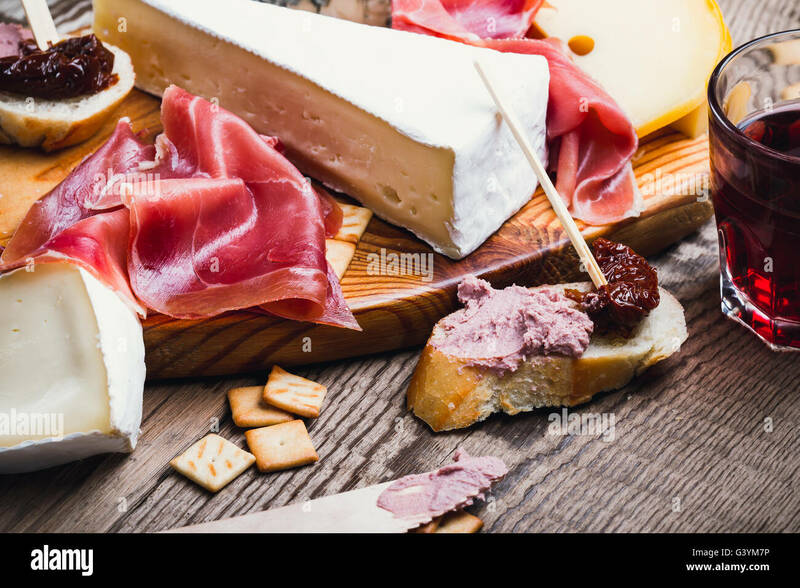 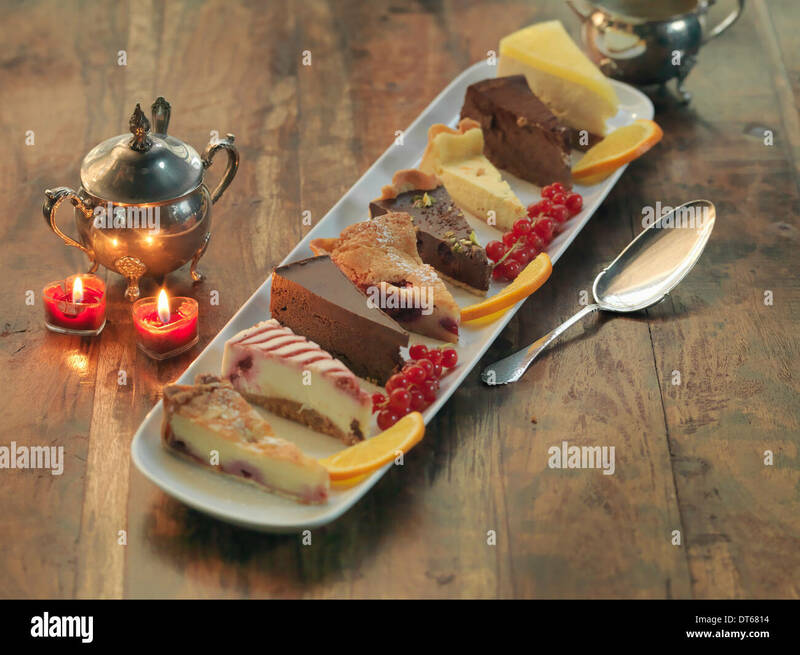 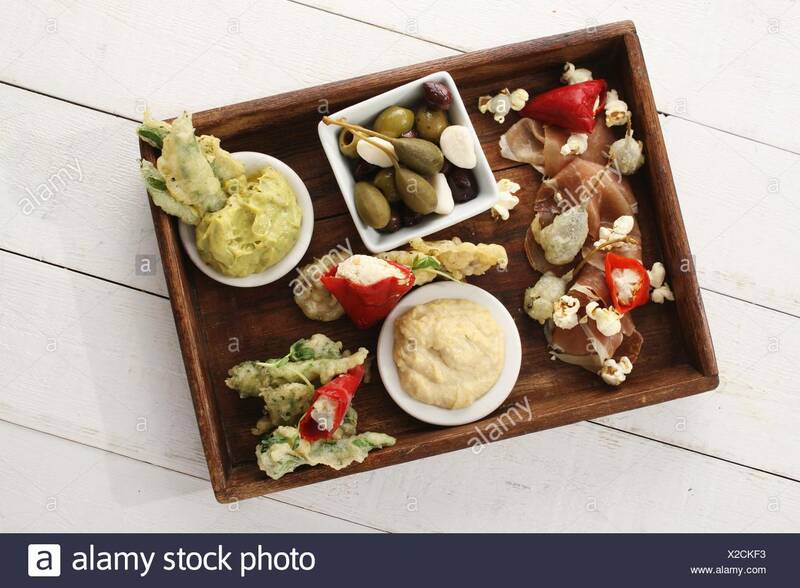 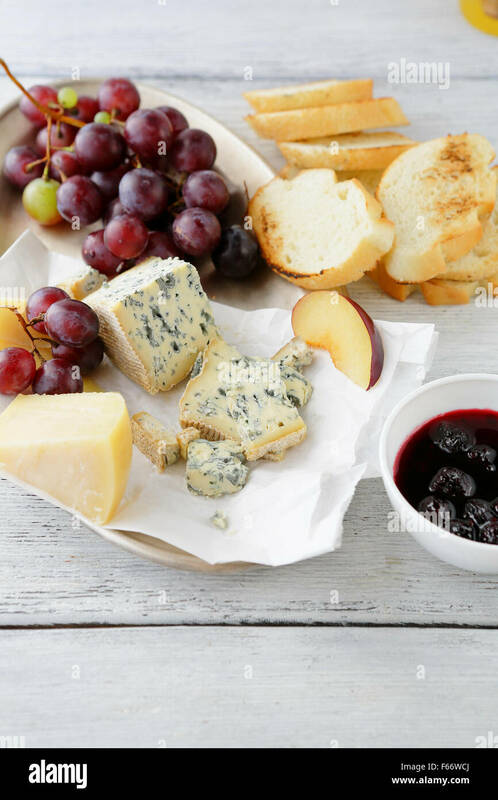 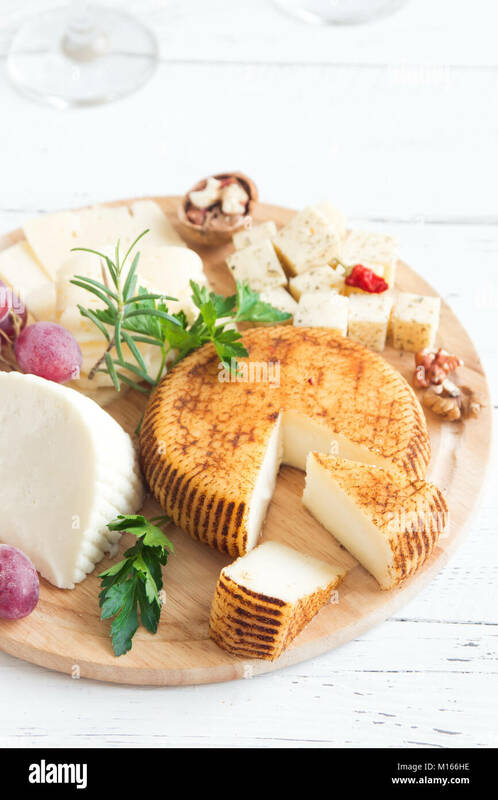 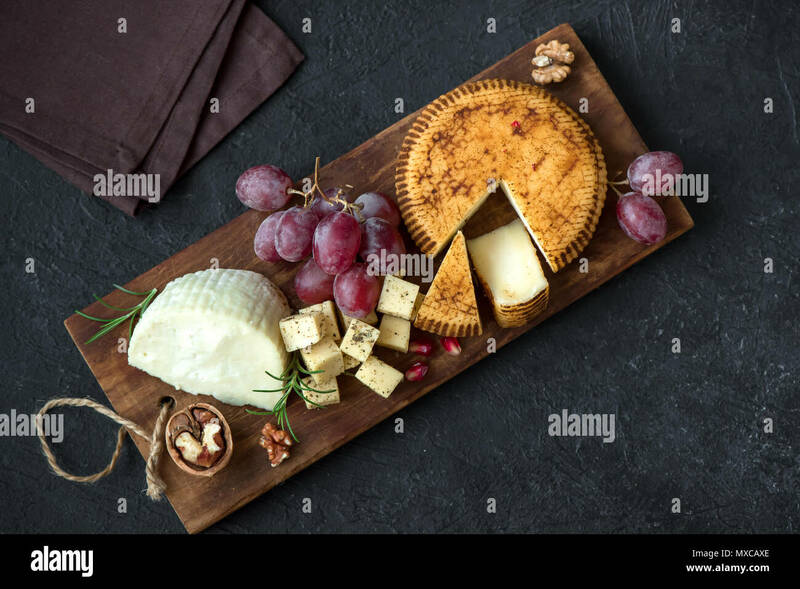 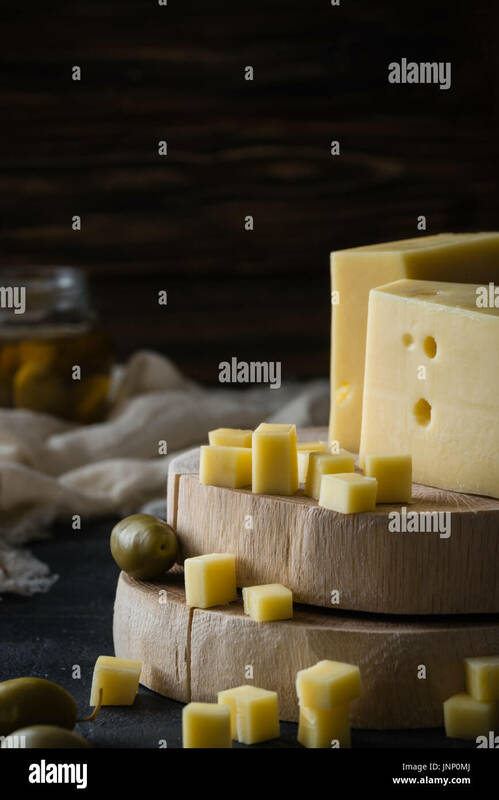 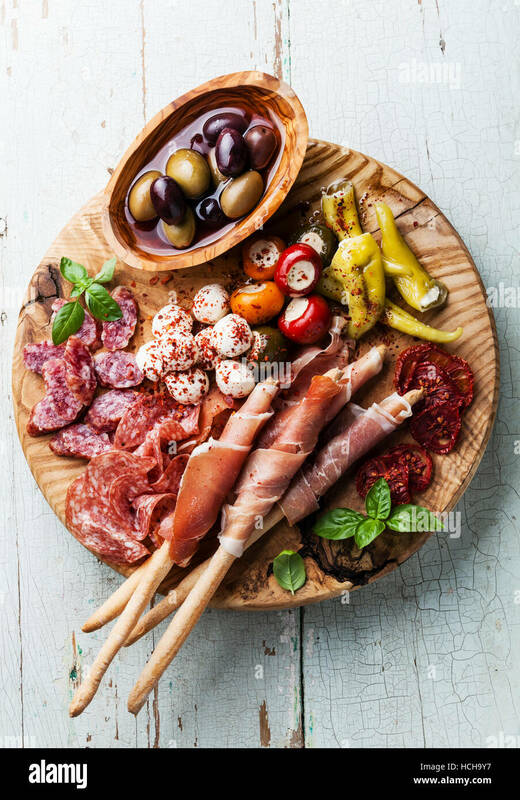 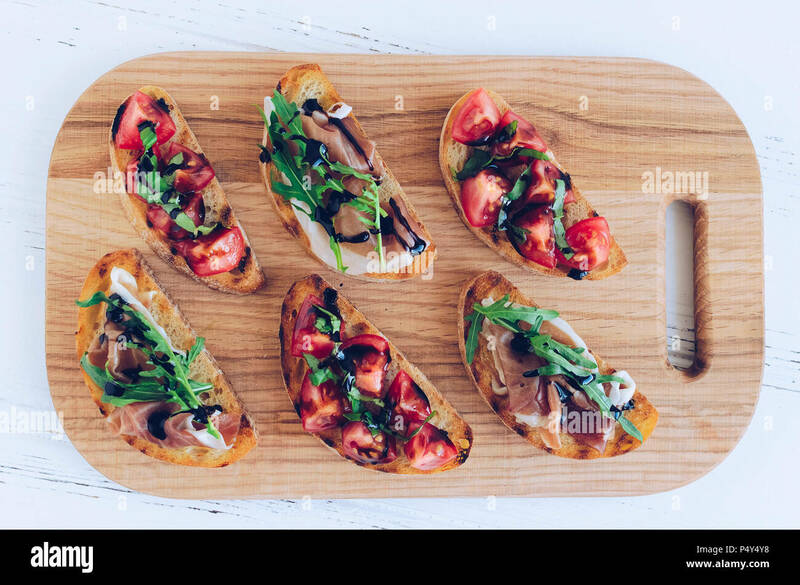 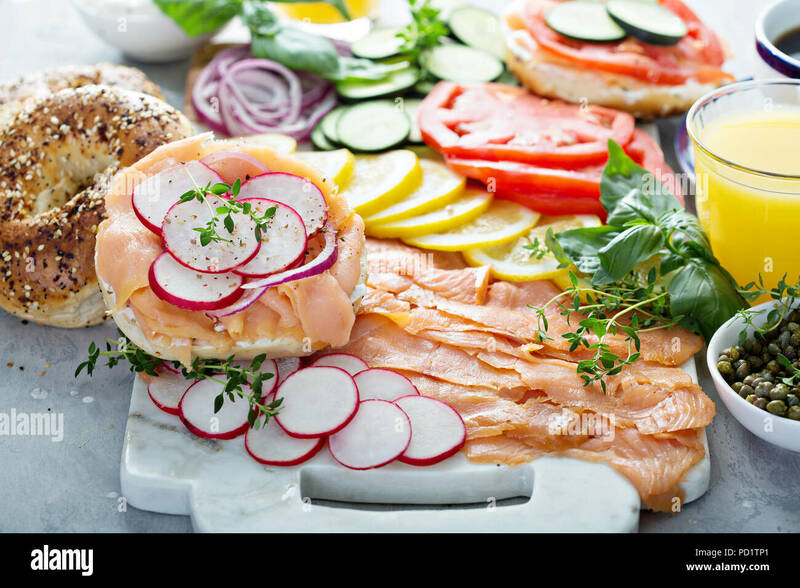 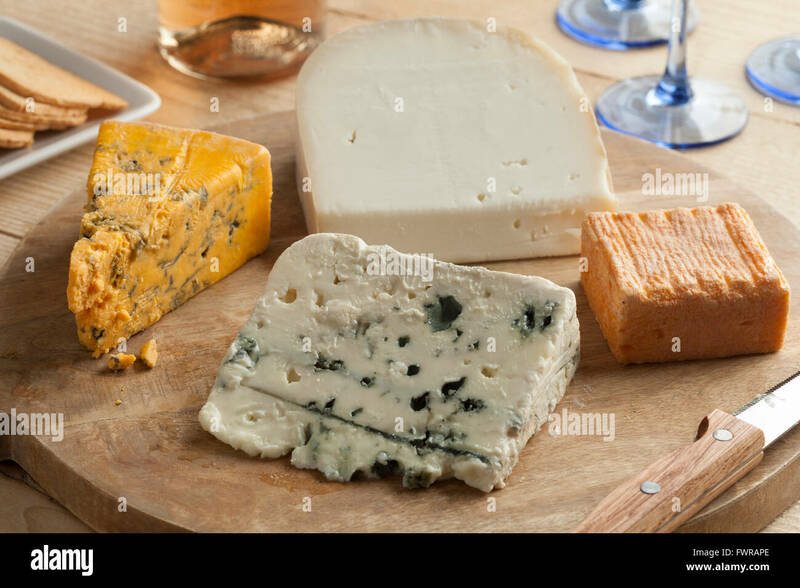 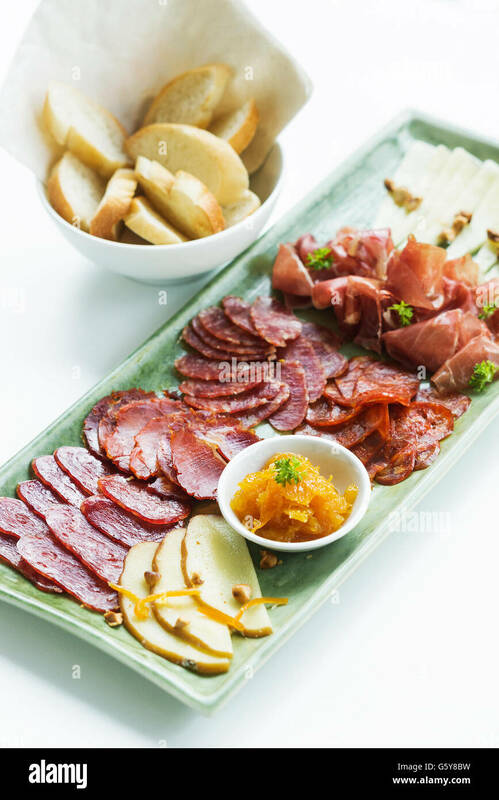 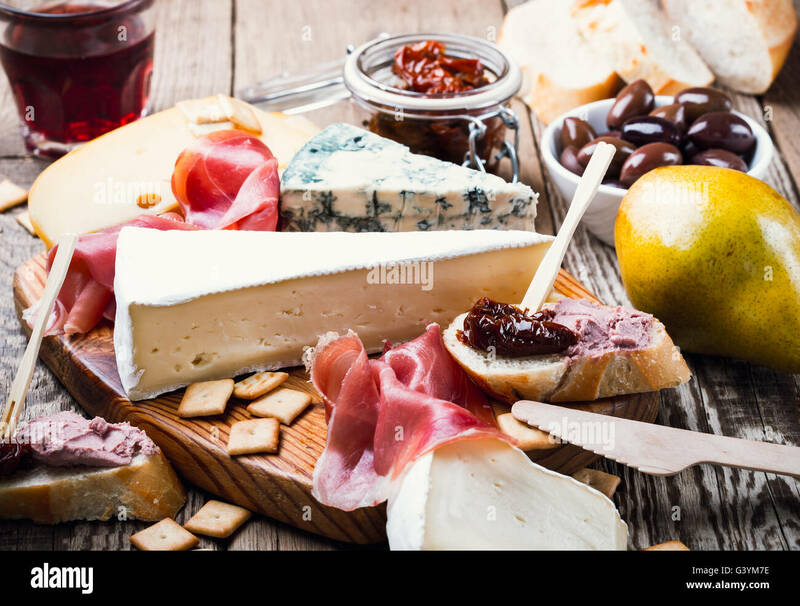 Cheese platter with assorted cheeses, grapes, nuts over gray stone background, copy space. 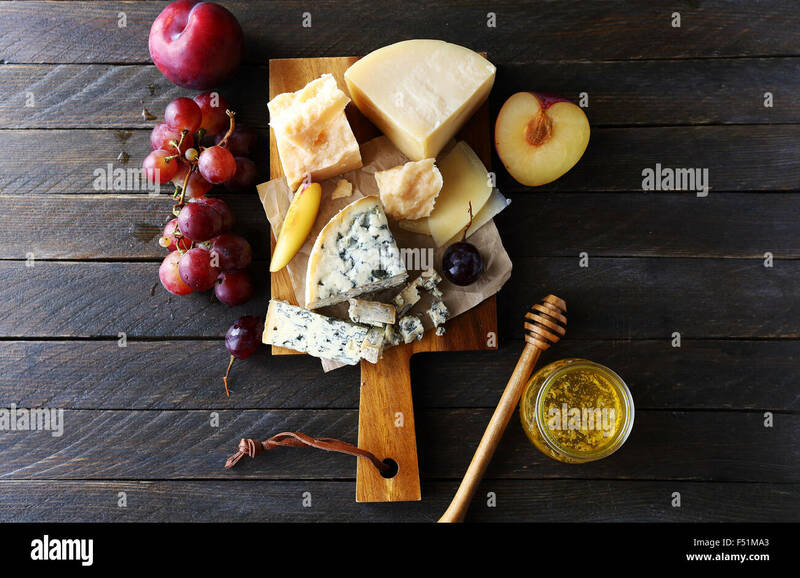 Italian cheese and fruit platter. 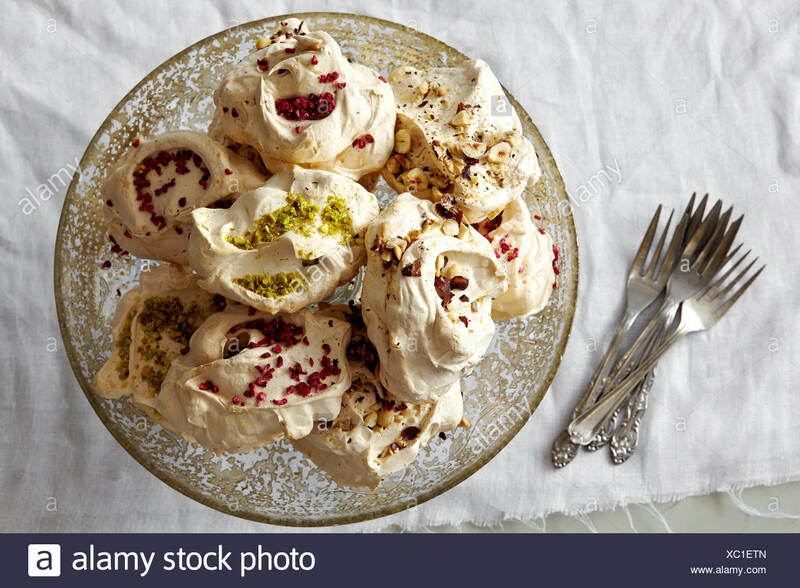 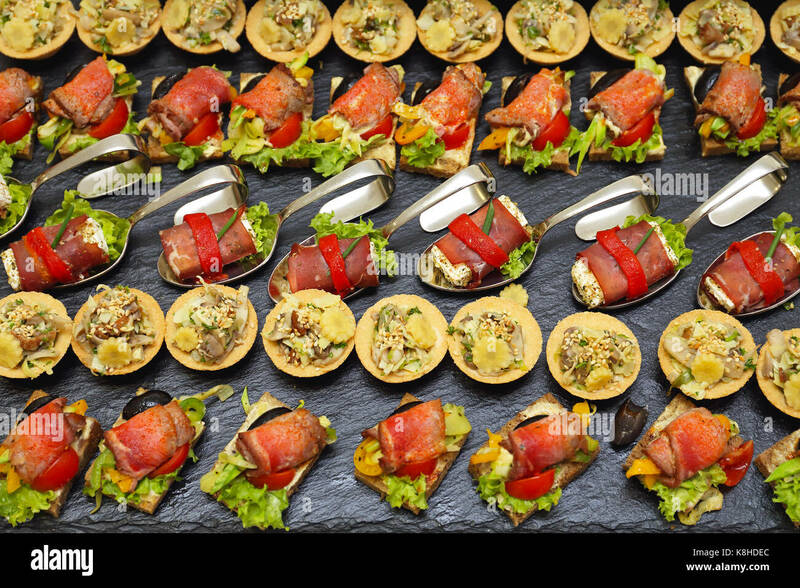 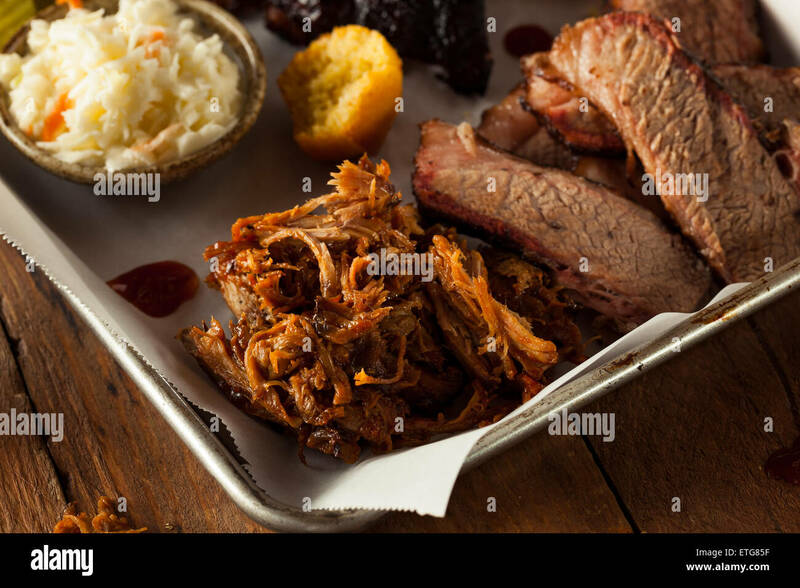 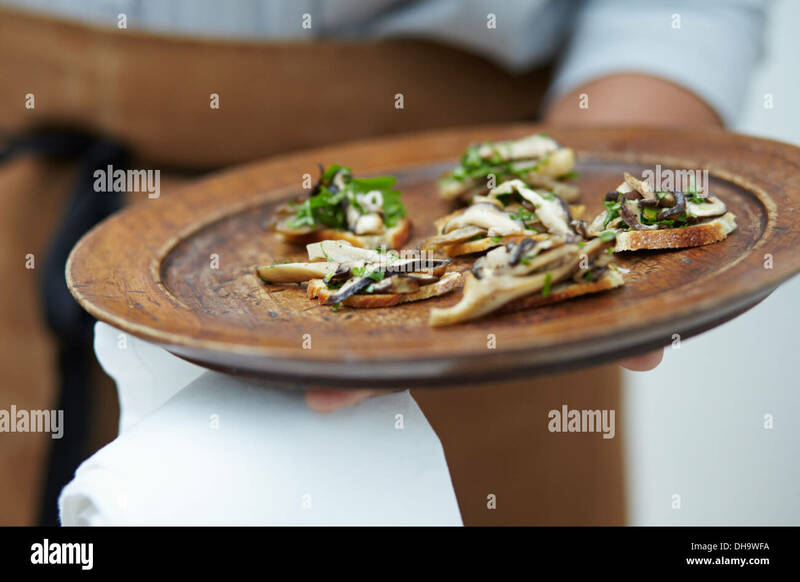 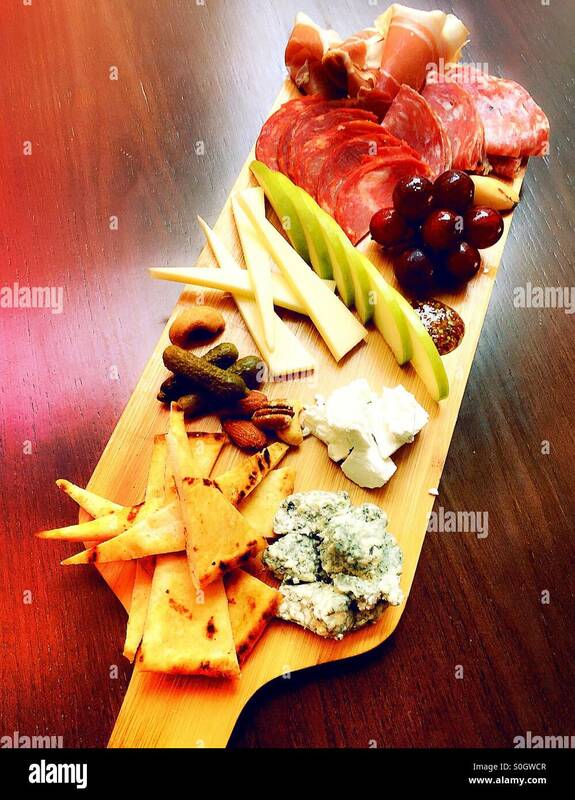 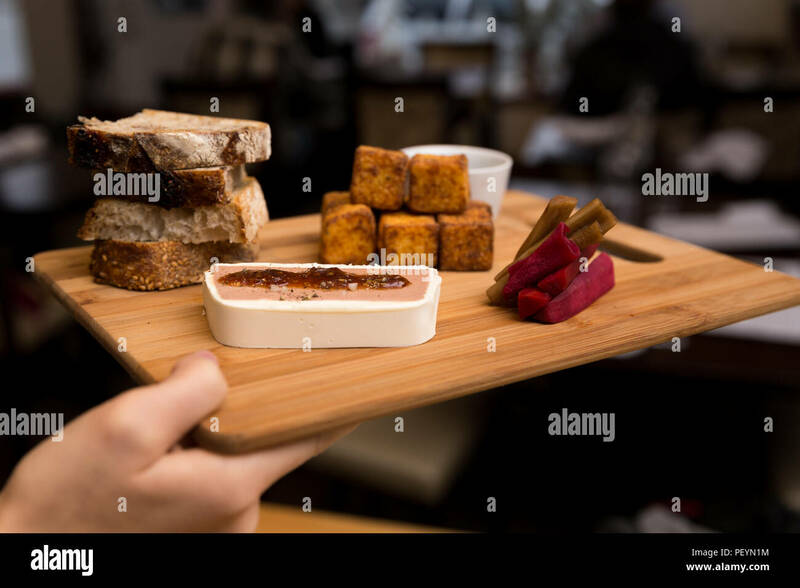 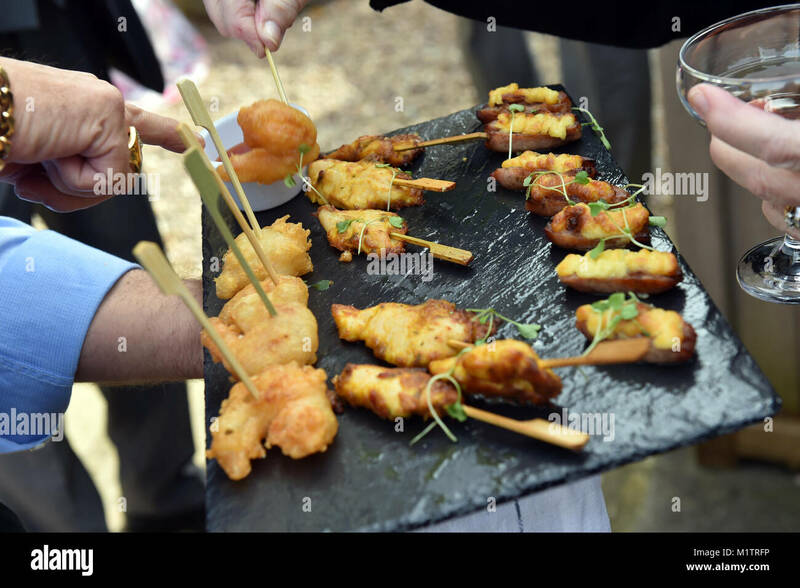 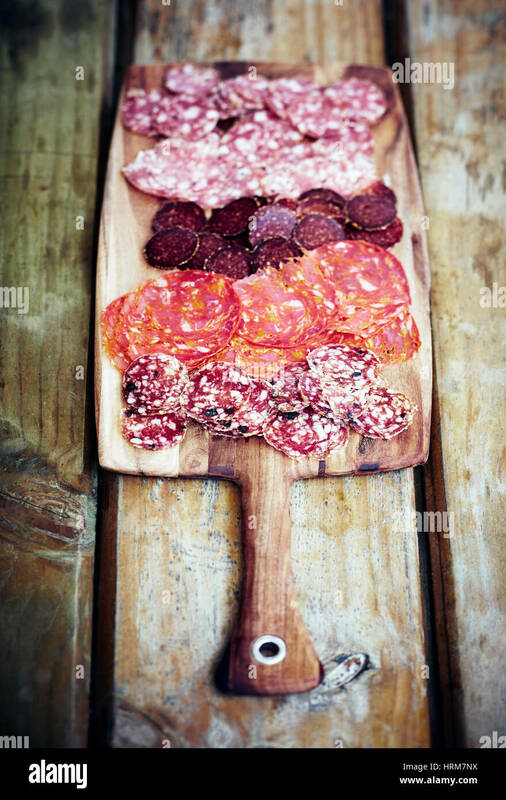 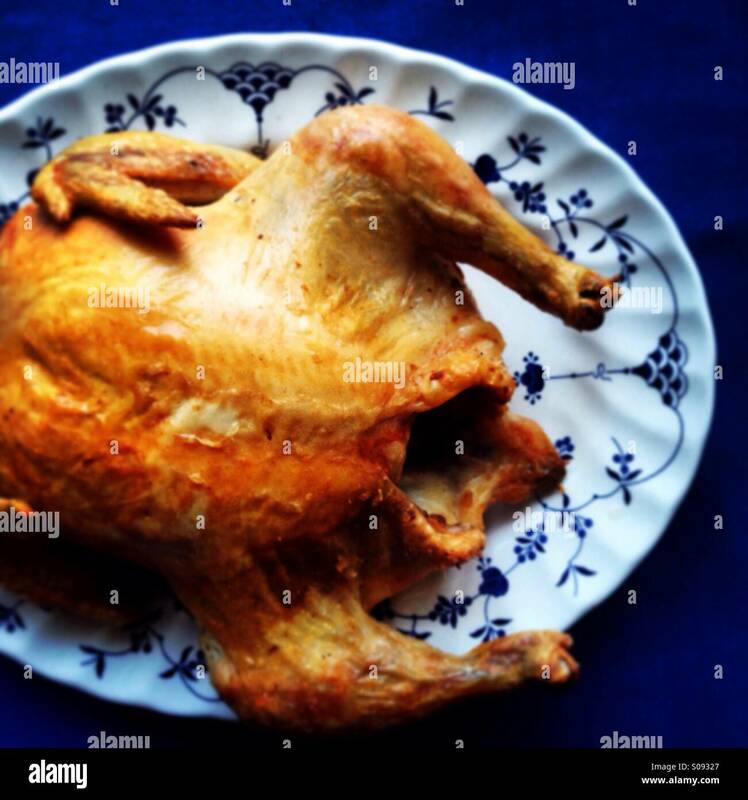 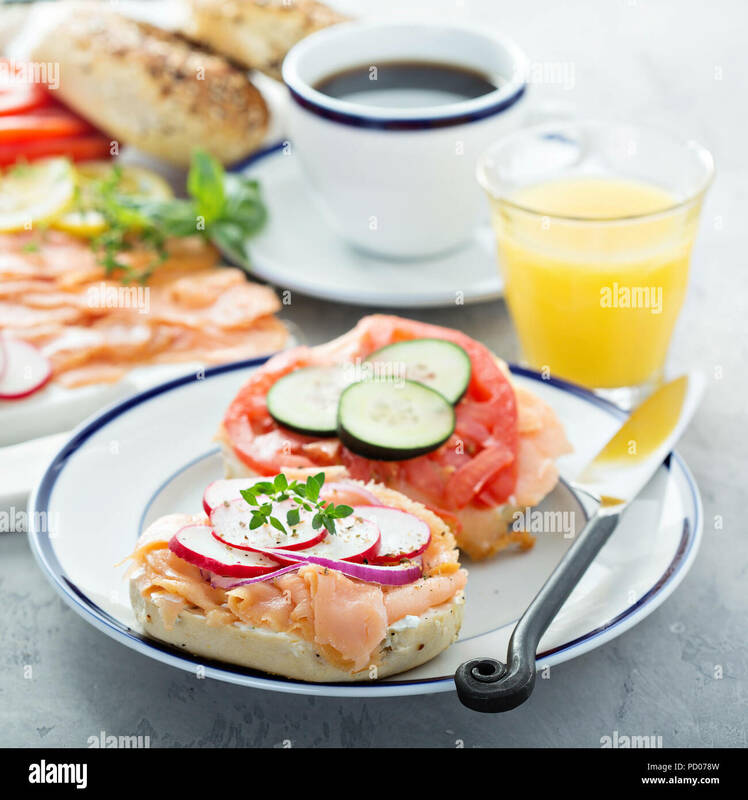 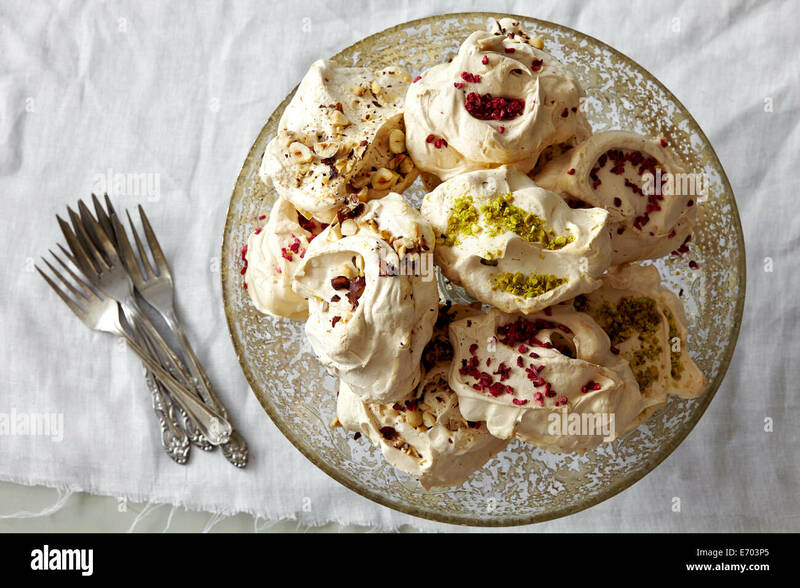 Close-up of a waitress holding a plate of canapés on a wooden platter.